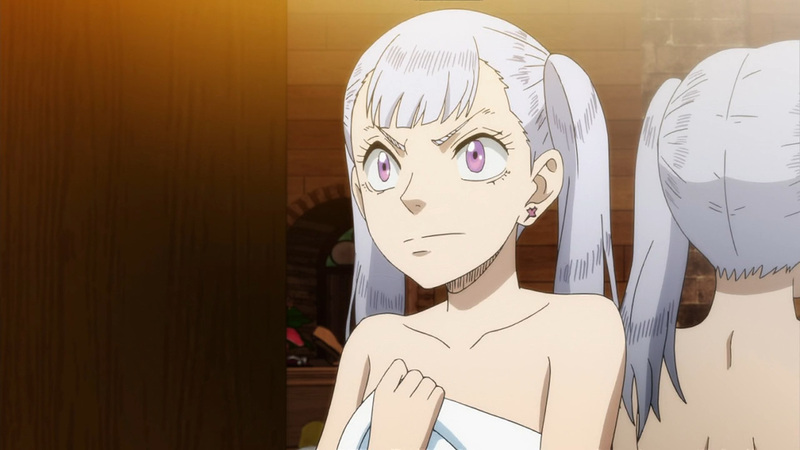 Just look at her, Asta! 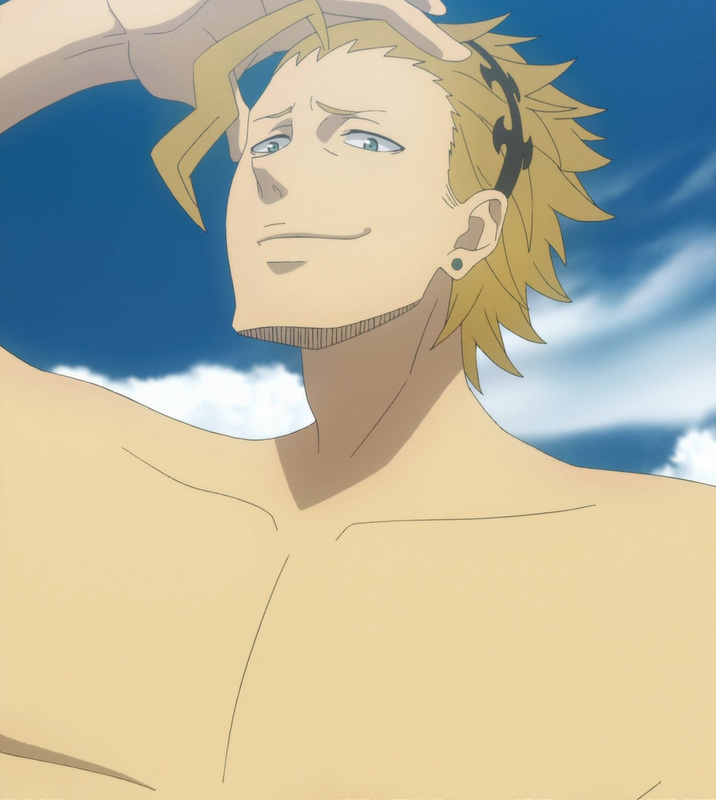 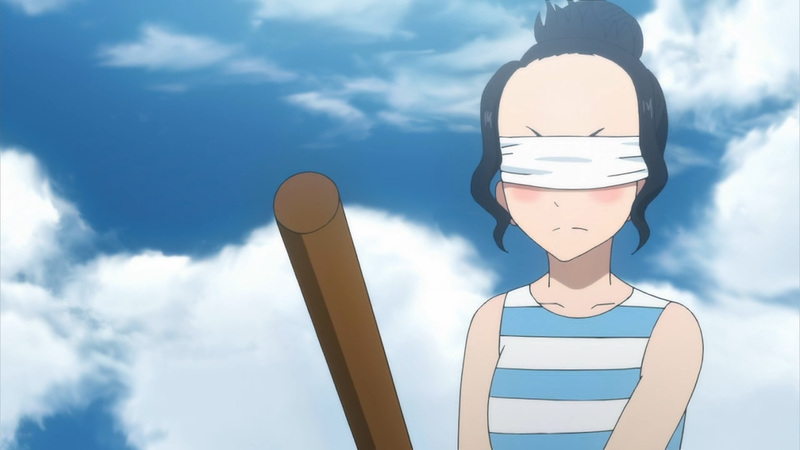 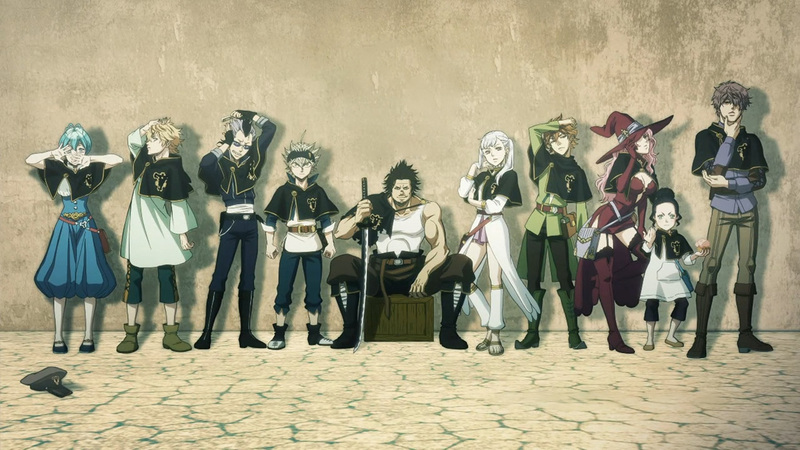 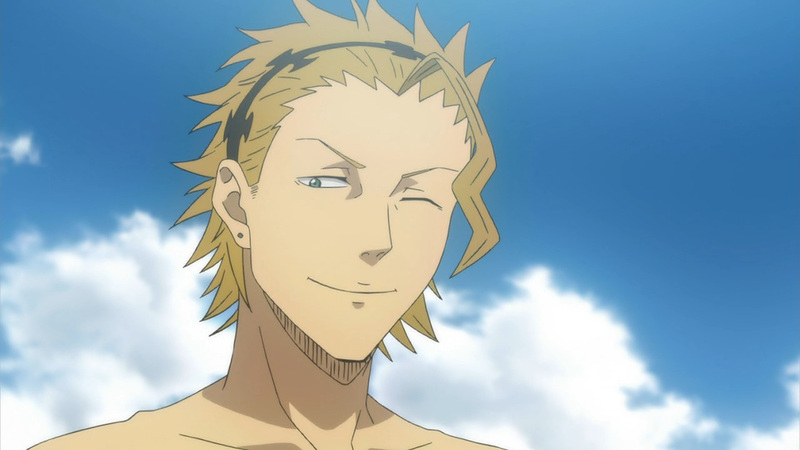 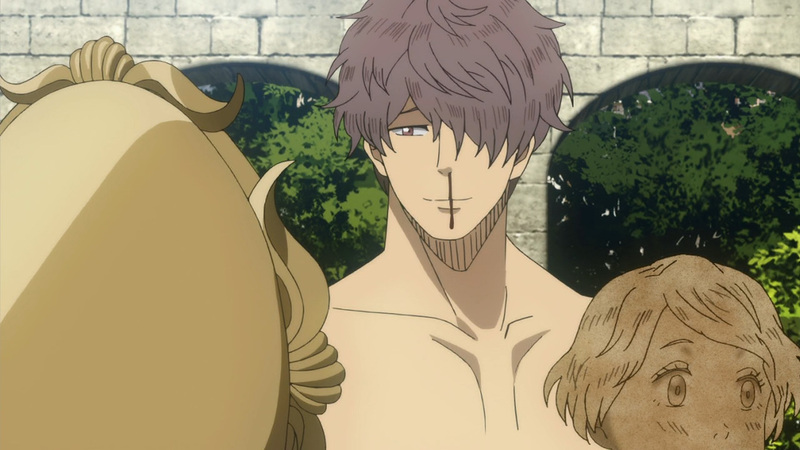 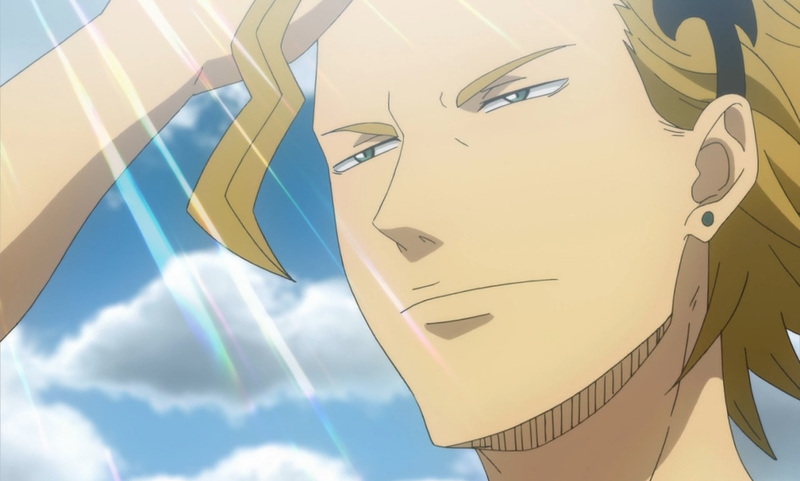 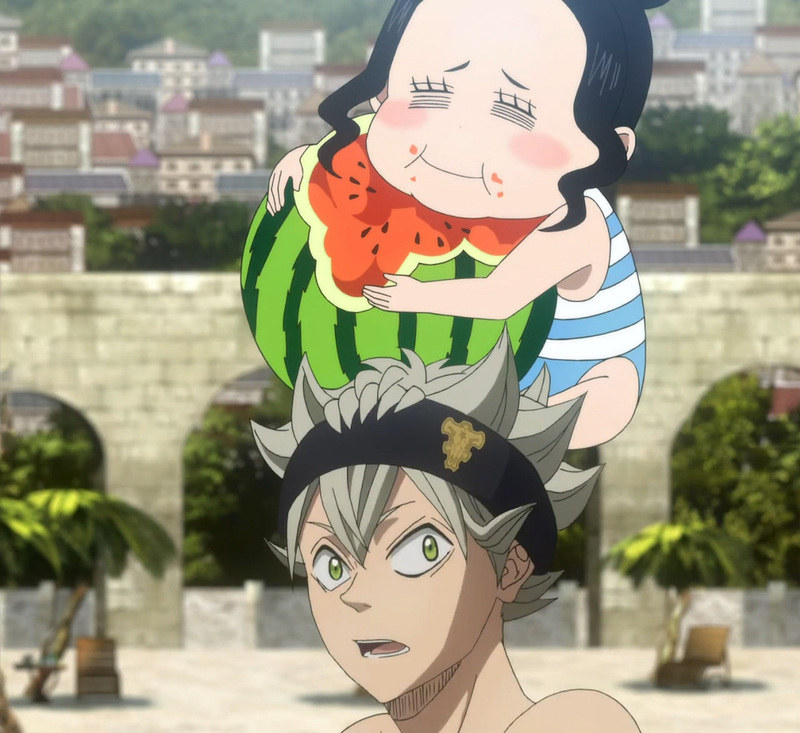 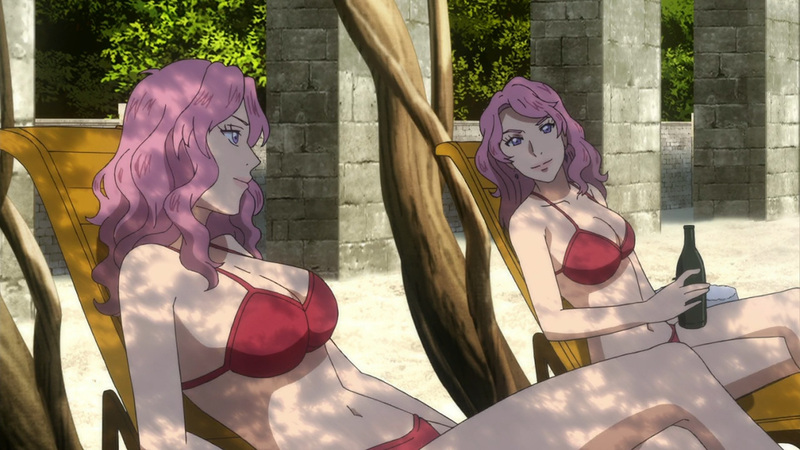 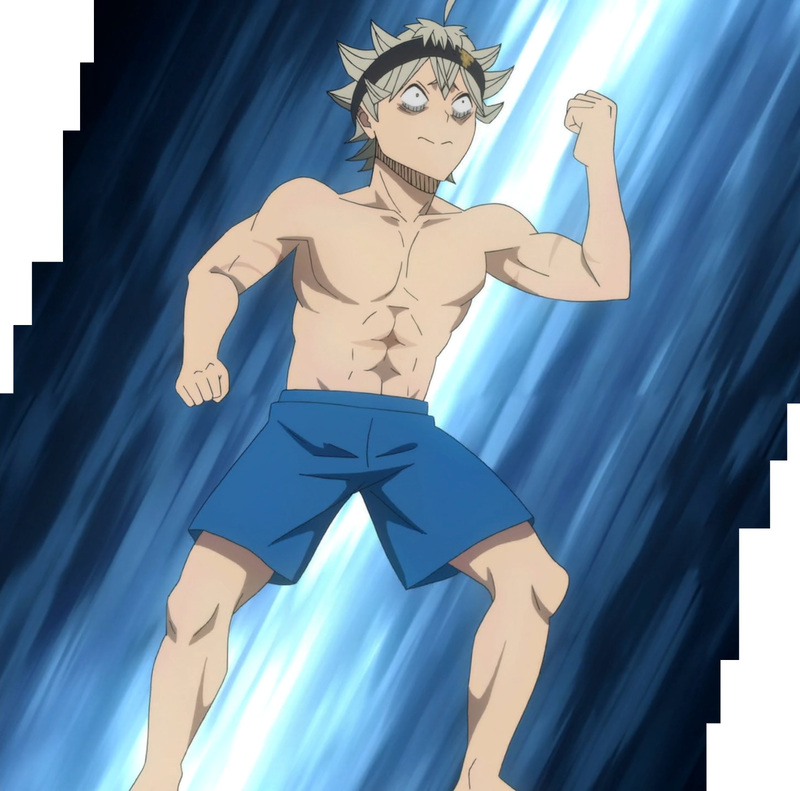 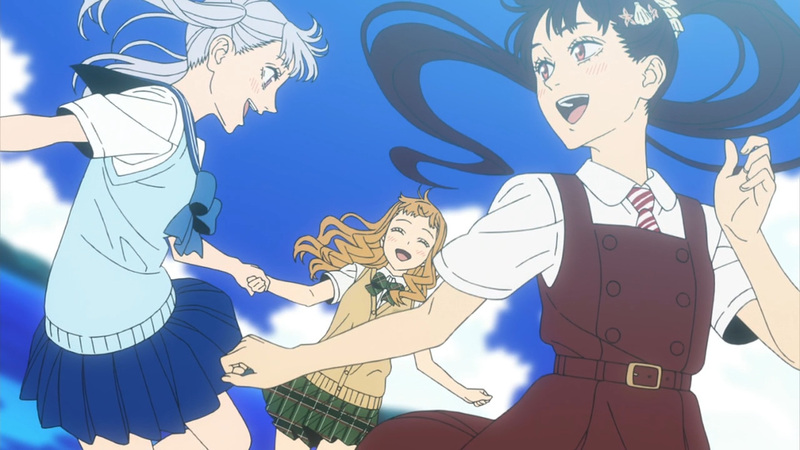 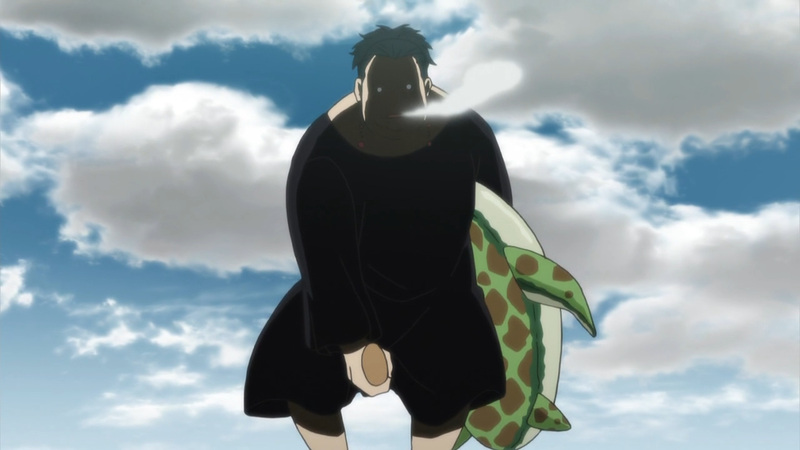 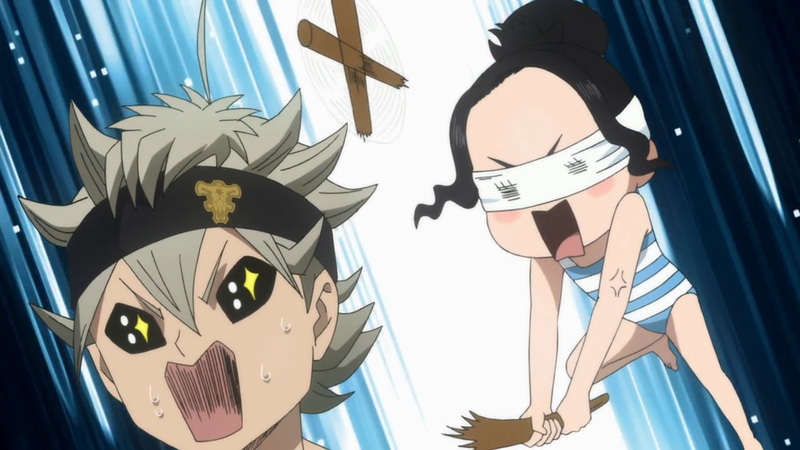 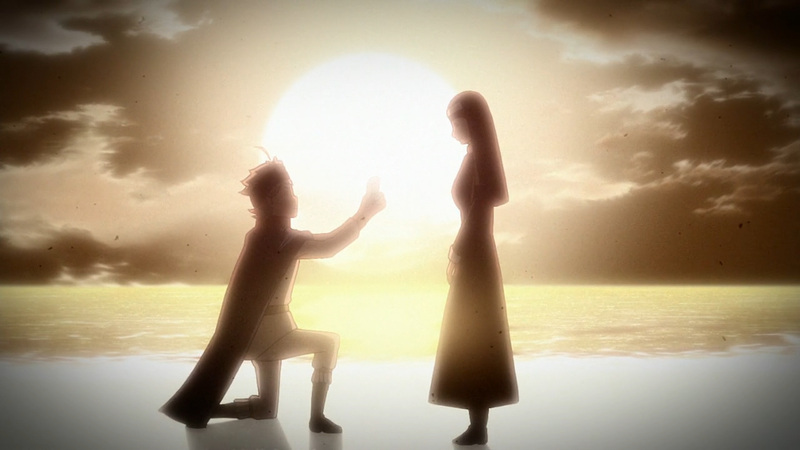 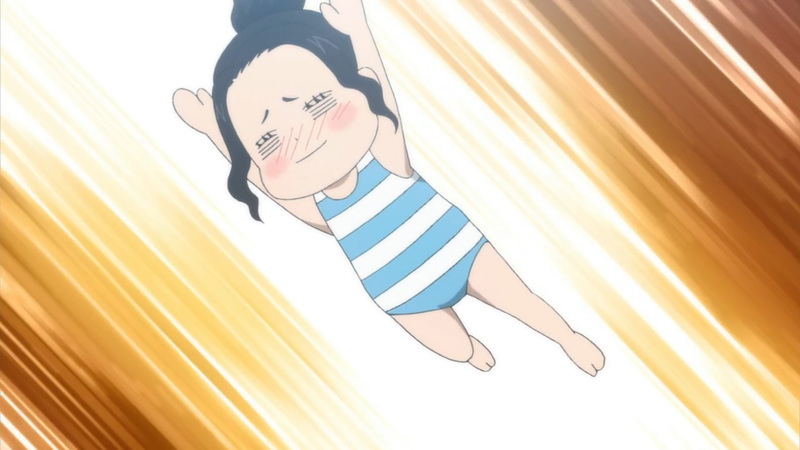 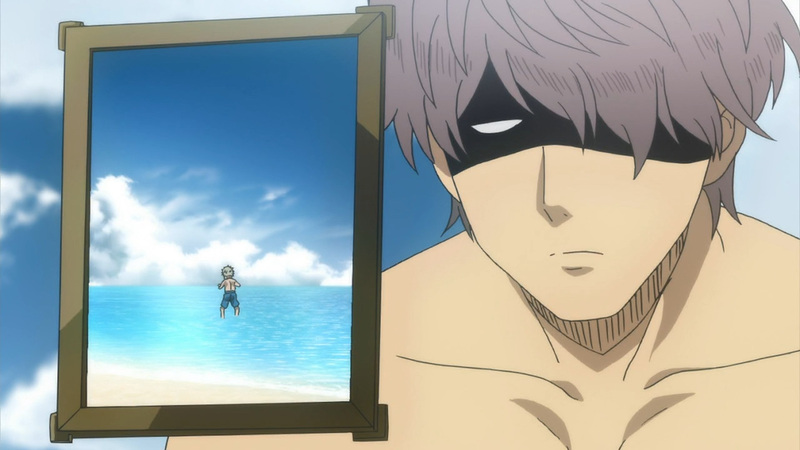 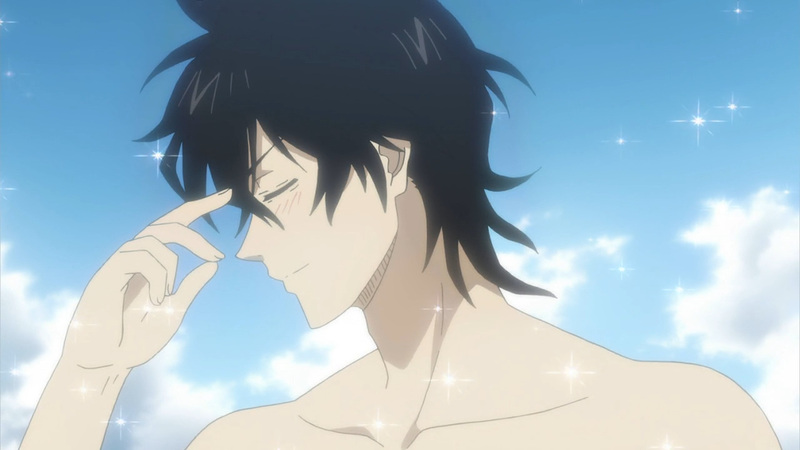 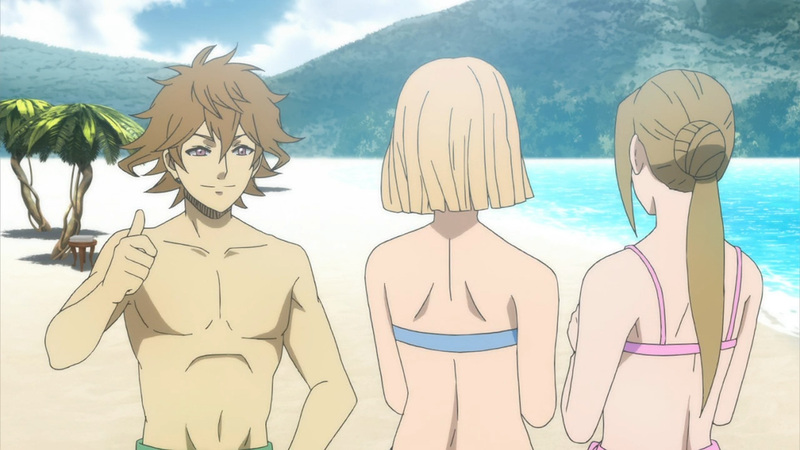 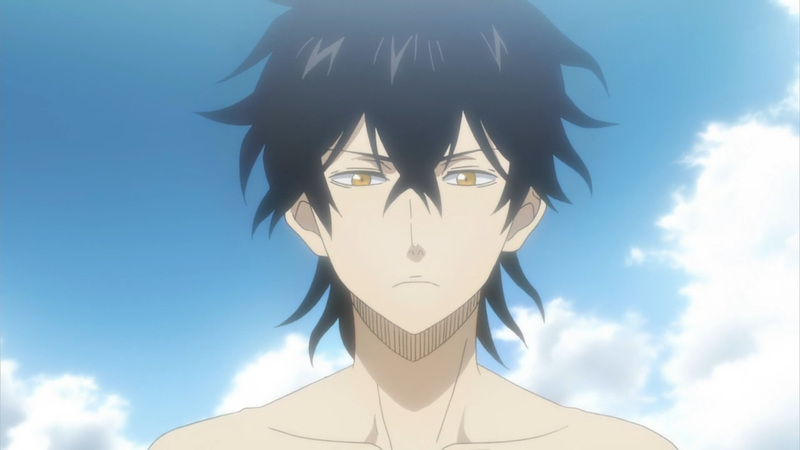 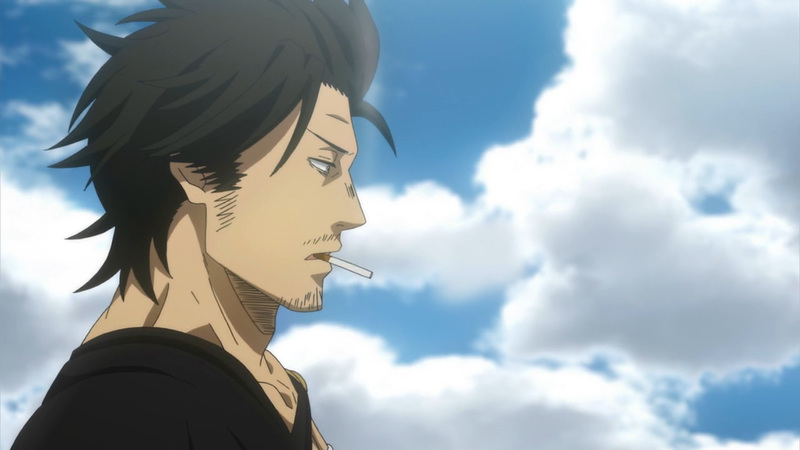 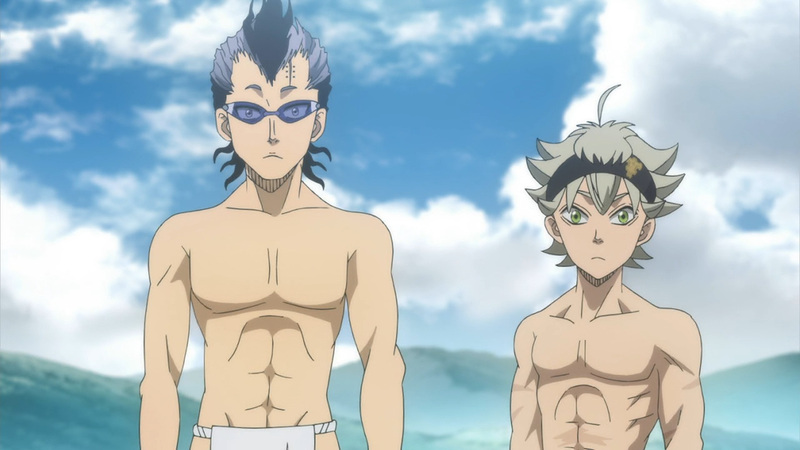 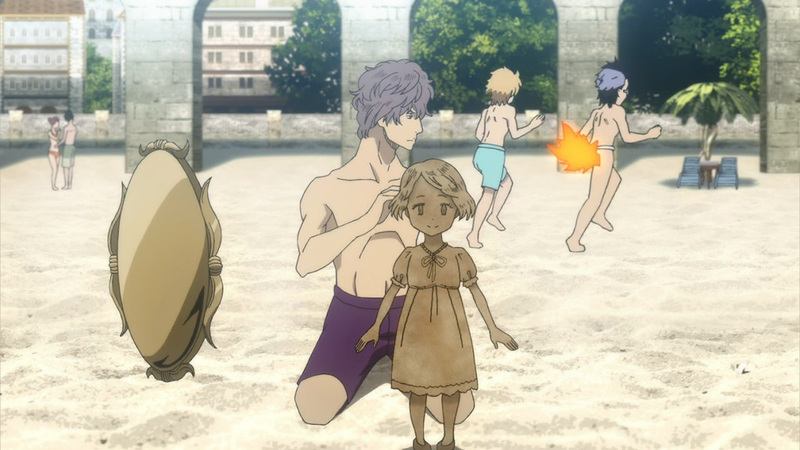 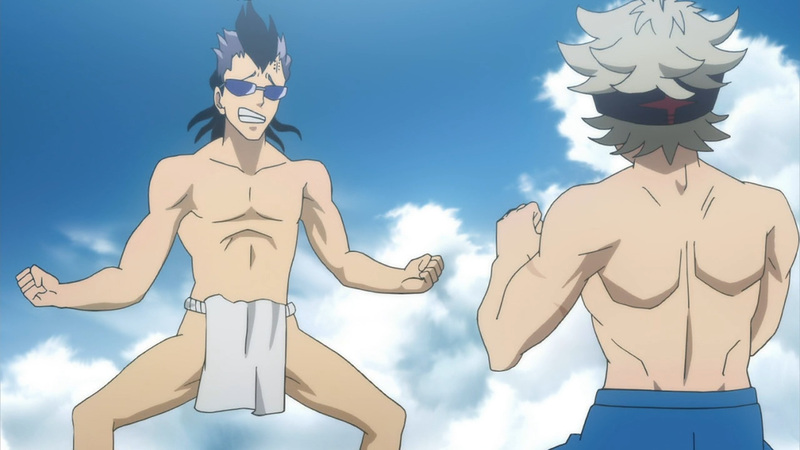 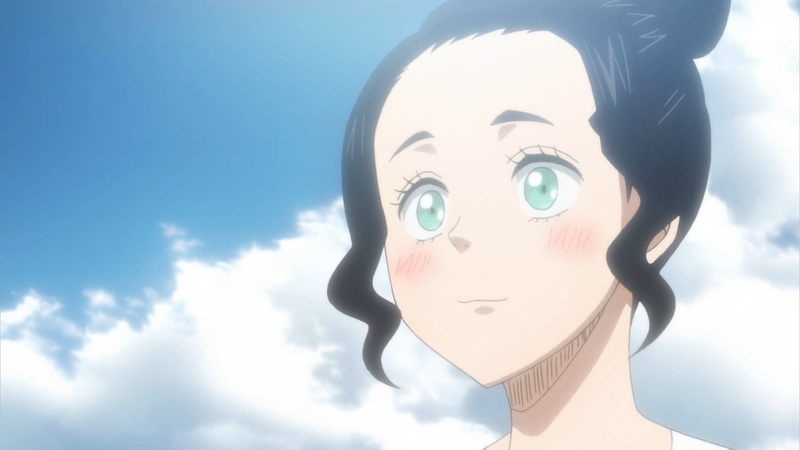 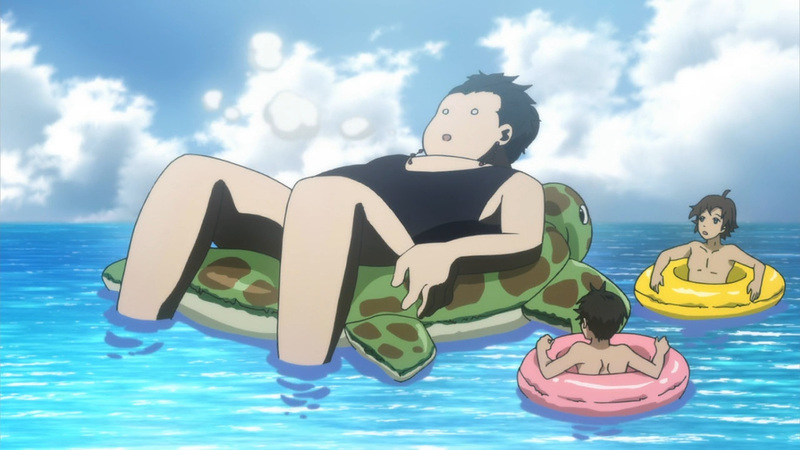 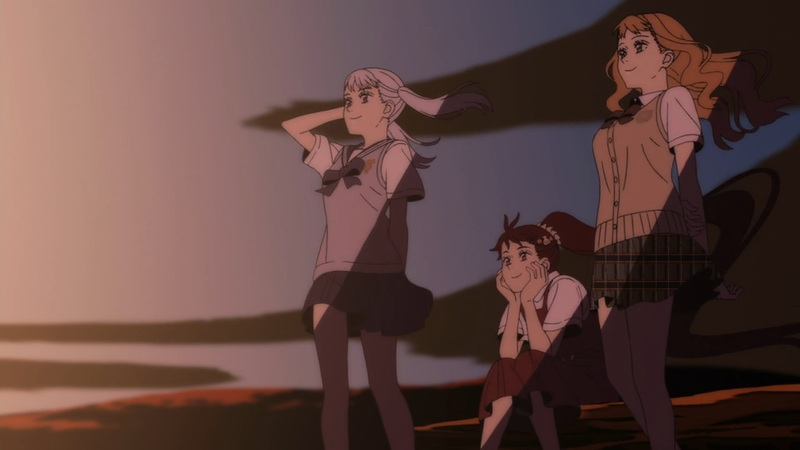 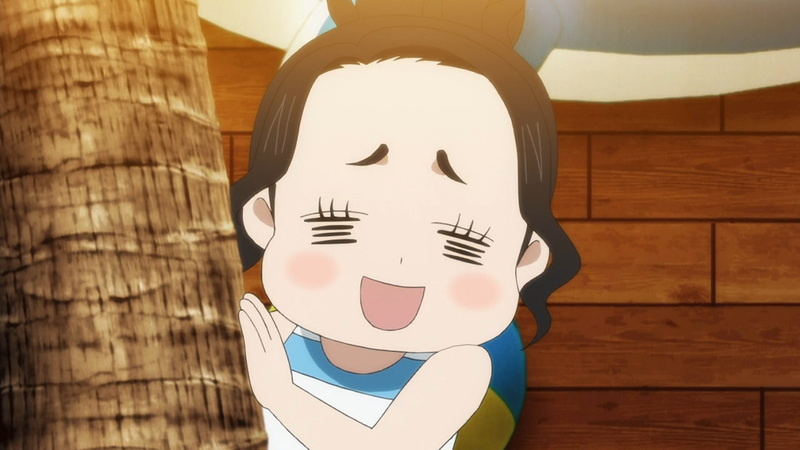 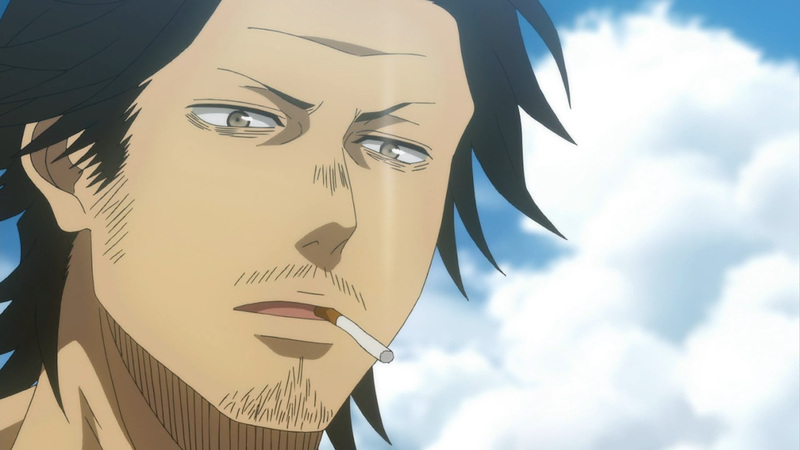 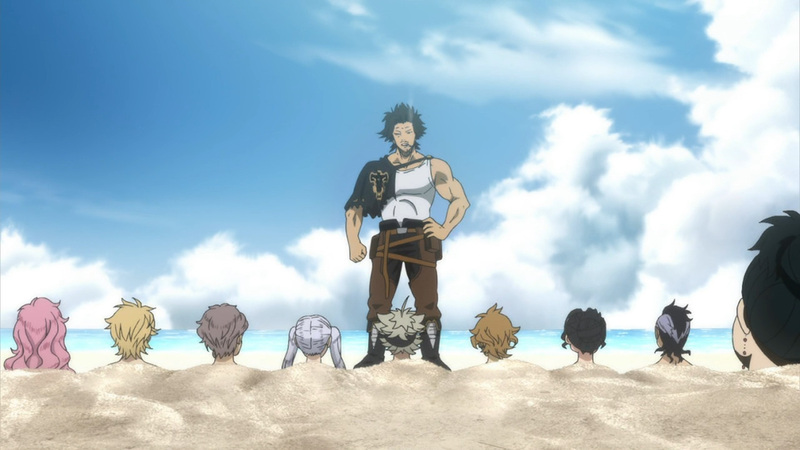 Black Clover has finally received its beach episode. 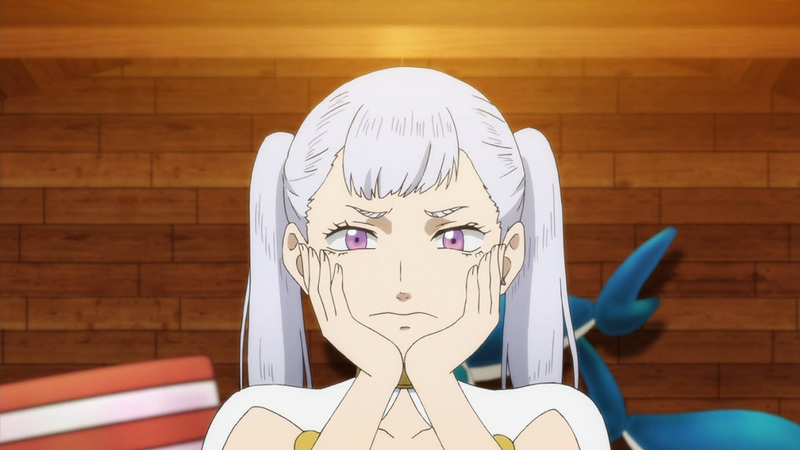 However, there’s just one problem. 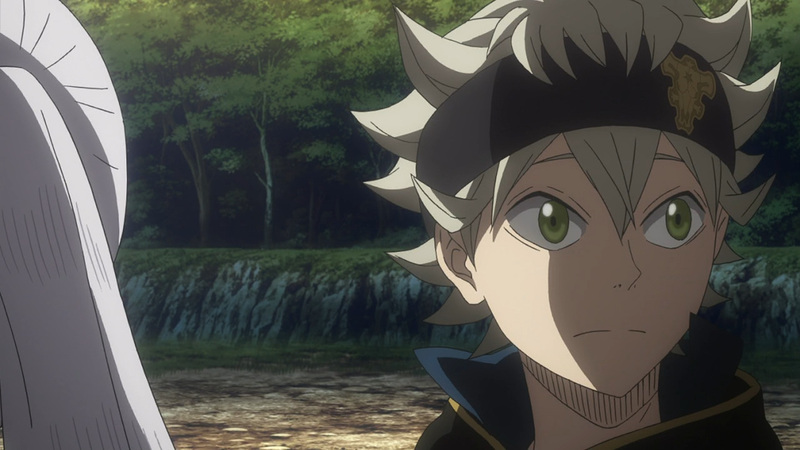 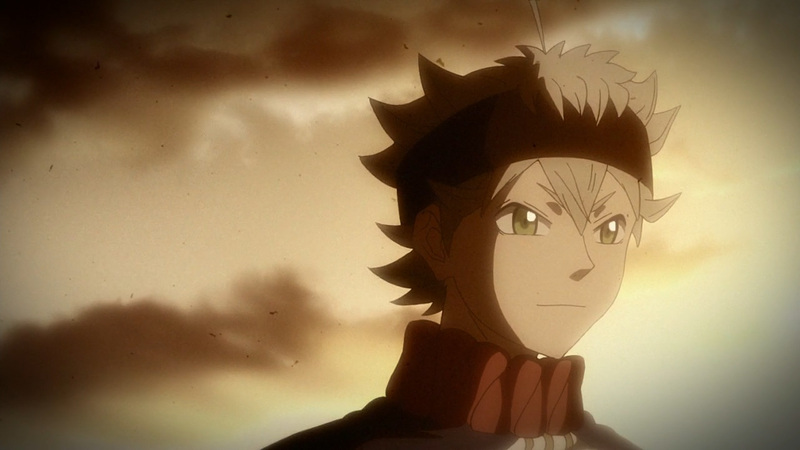 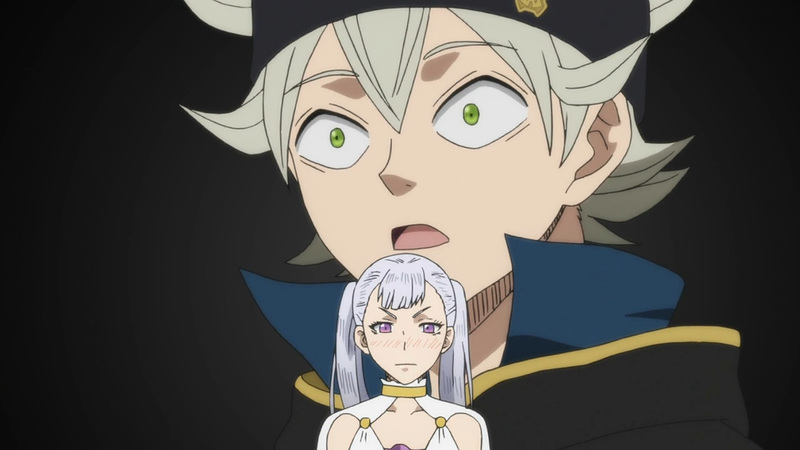 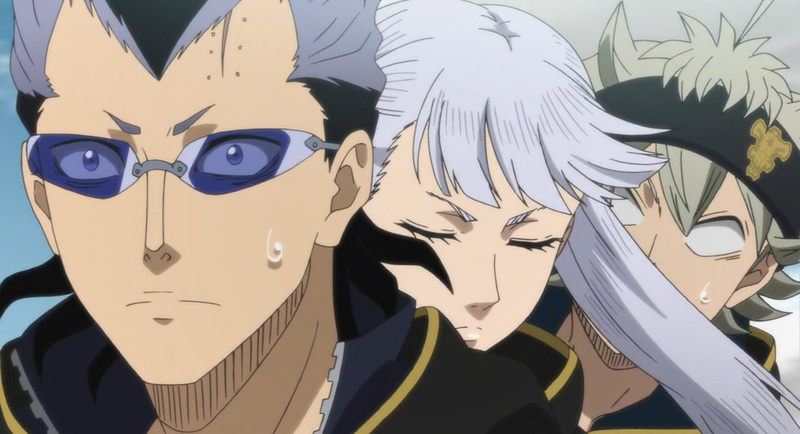 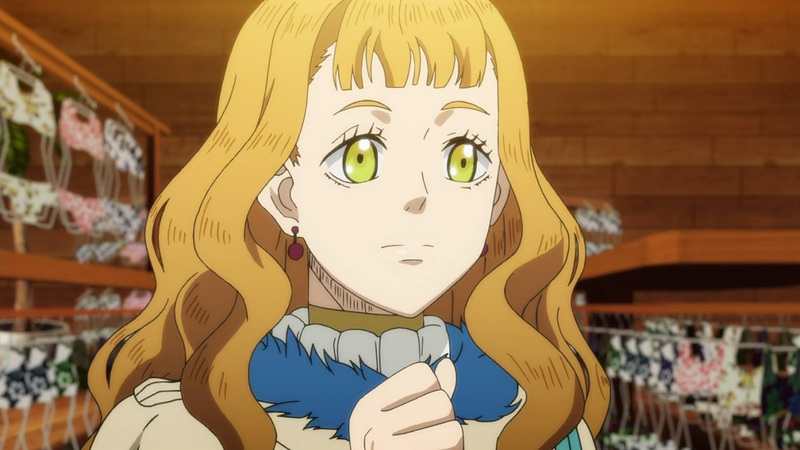 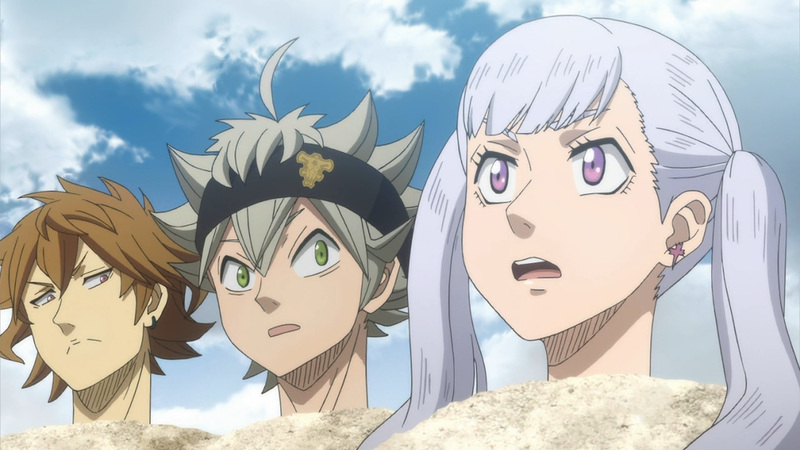 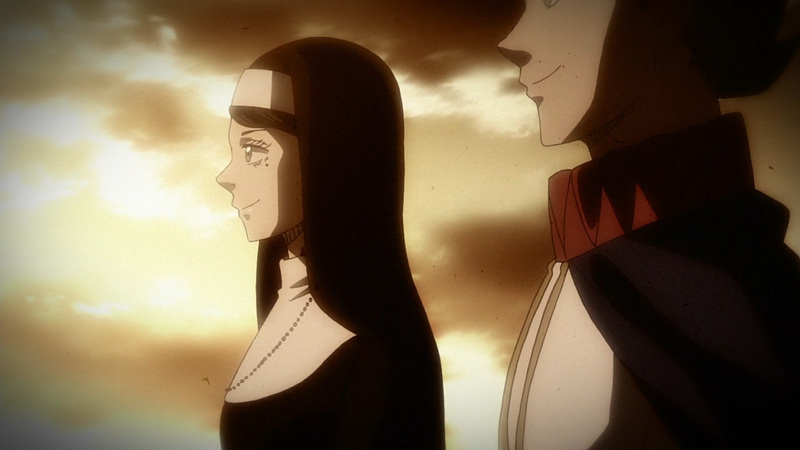 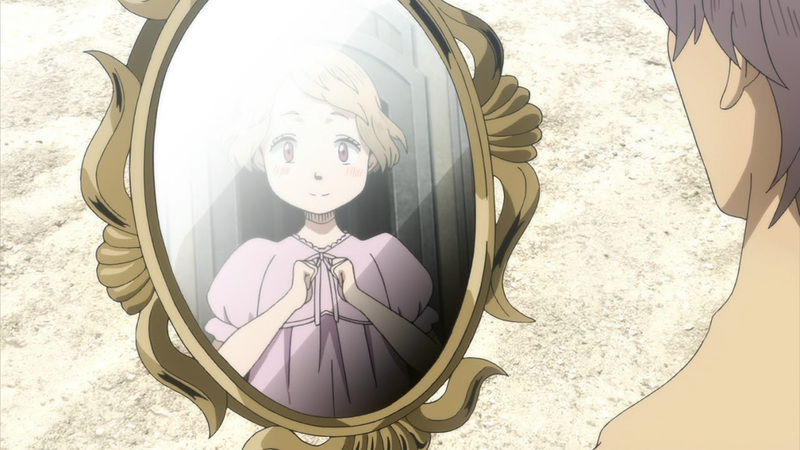 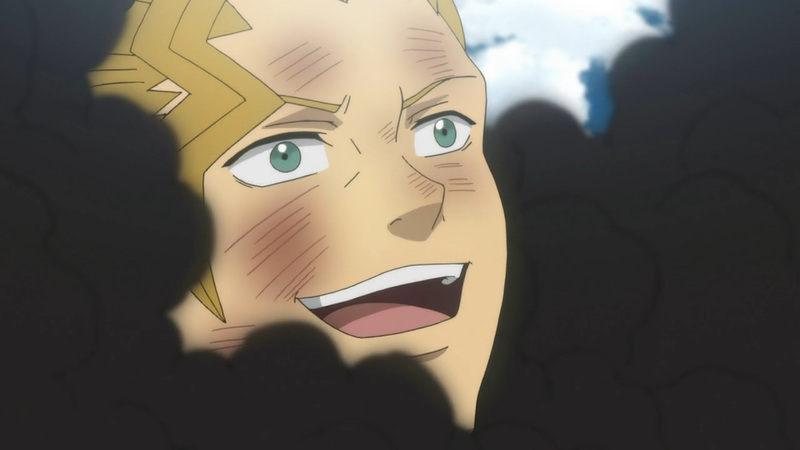 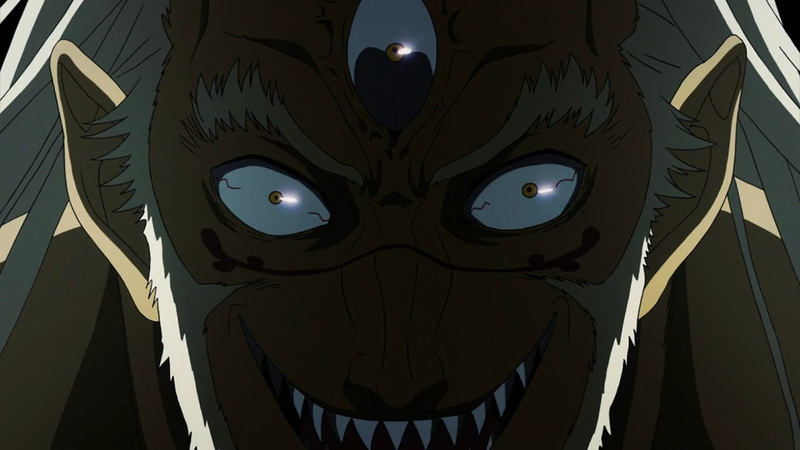 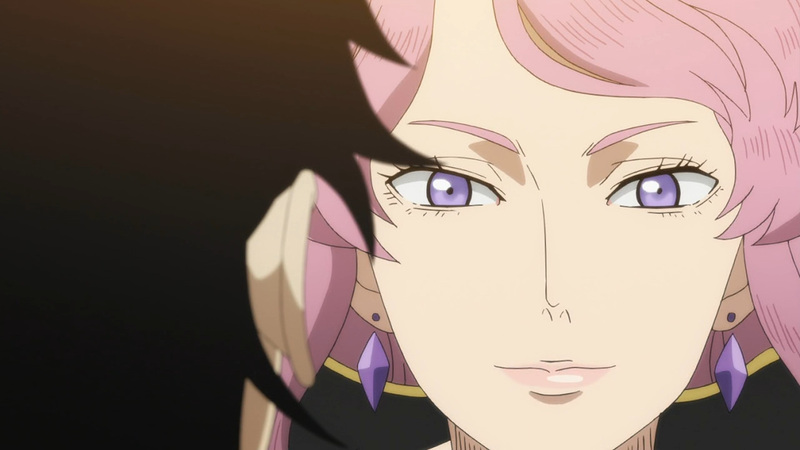 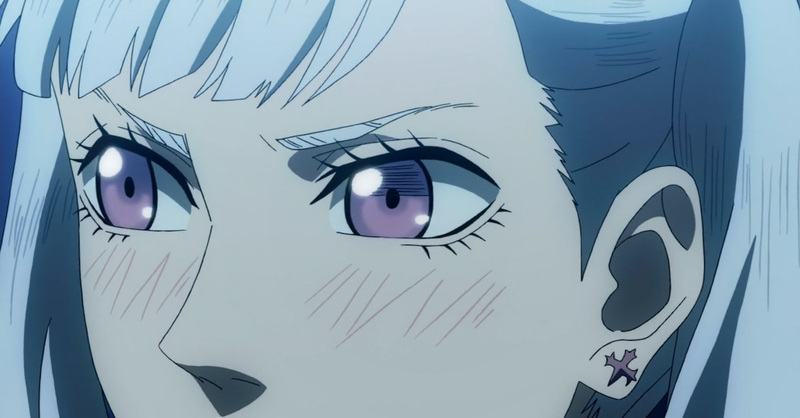 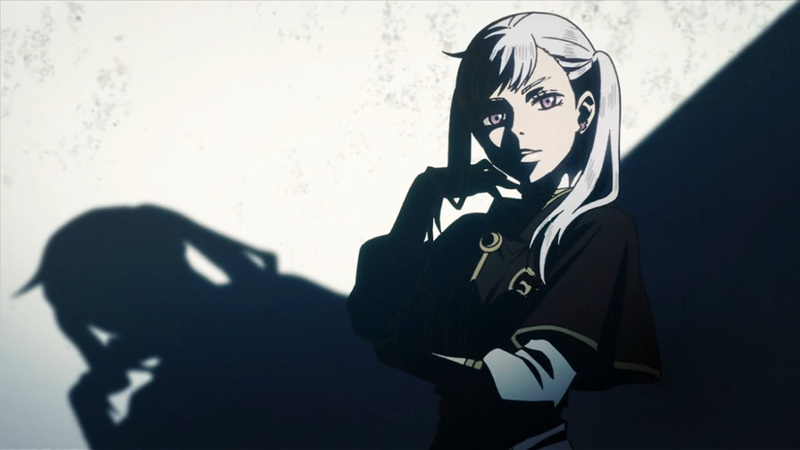 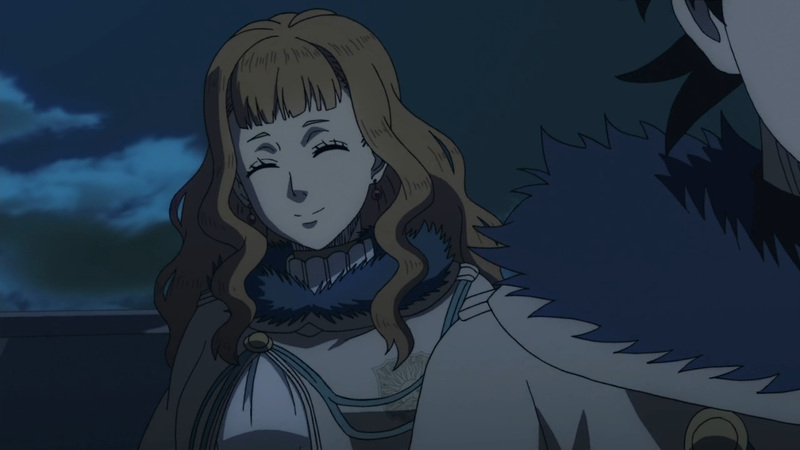 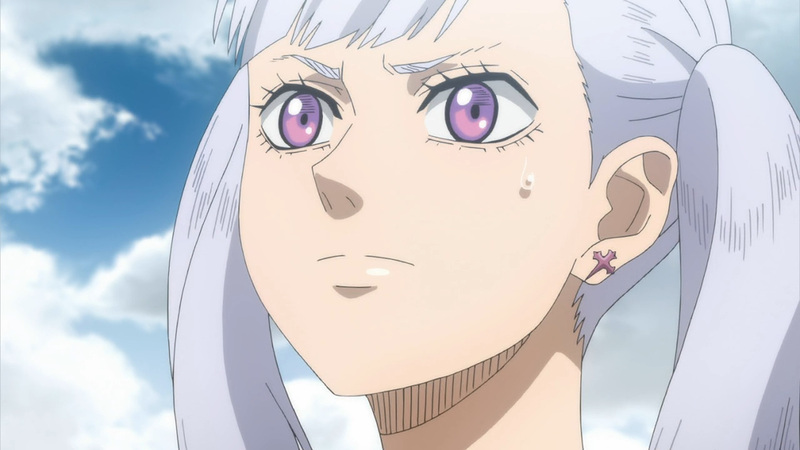 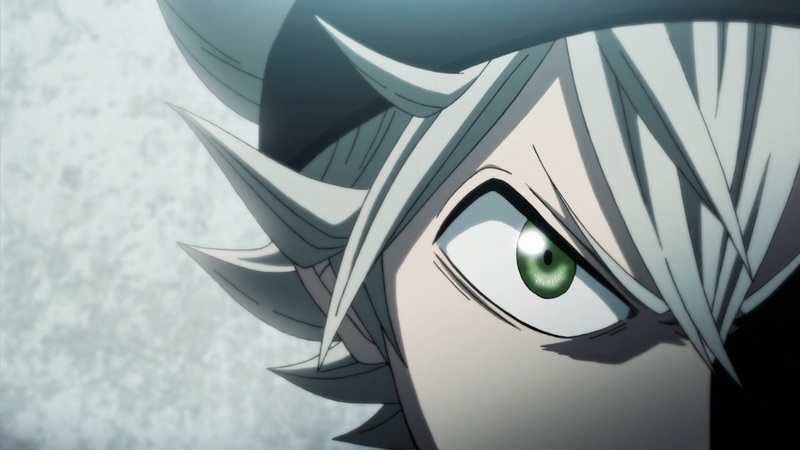 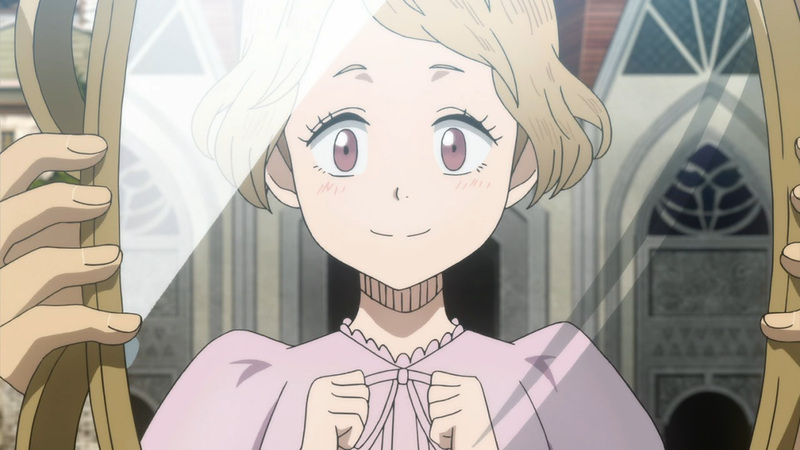 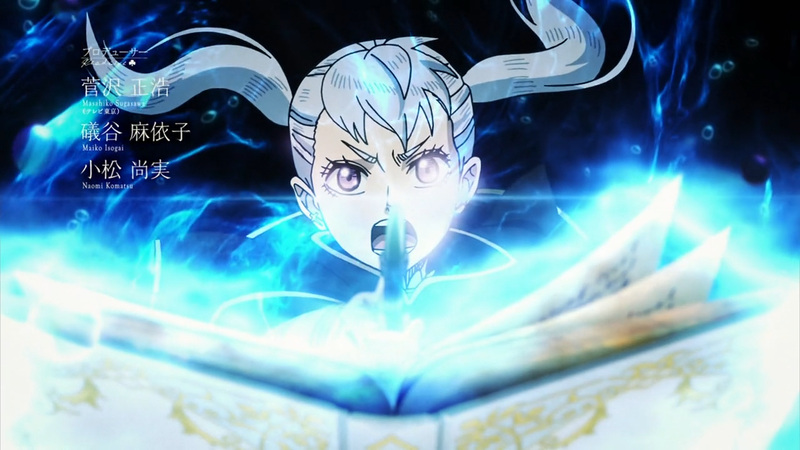 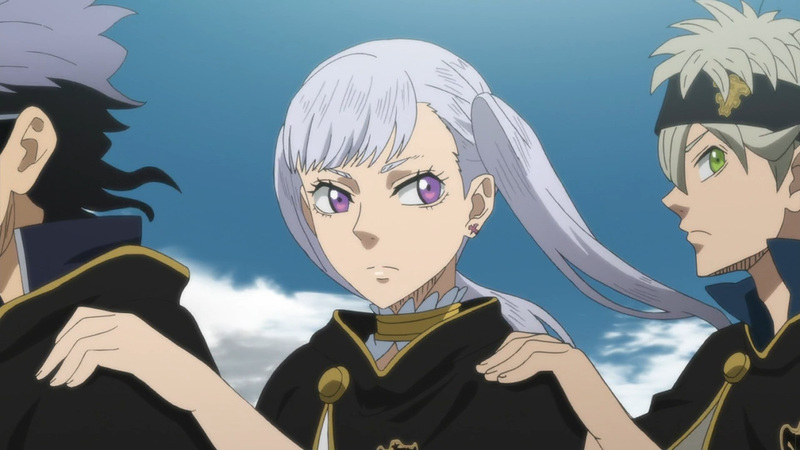 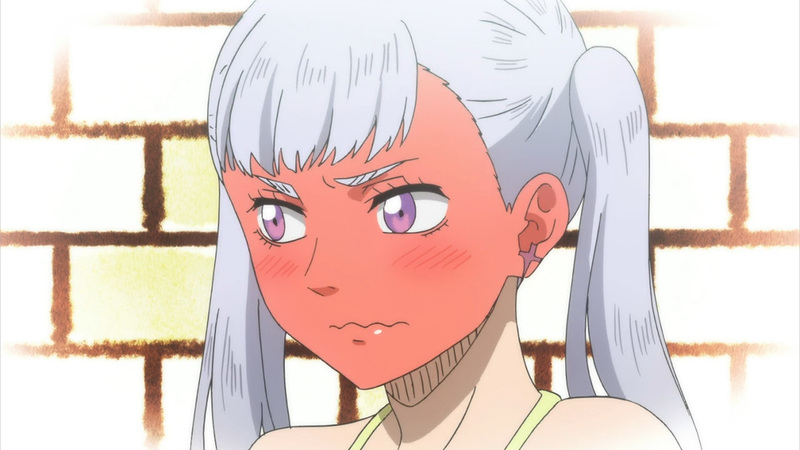 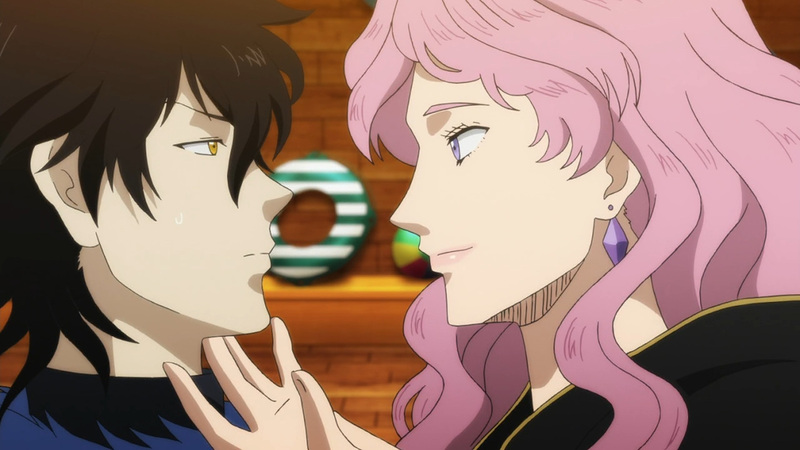 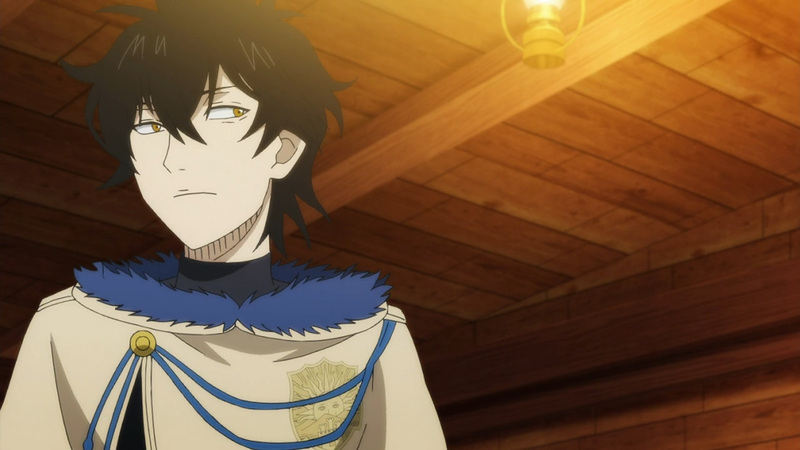 No matter what Noelle does she can not gain the gaze of Asta. 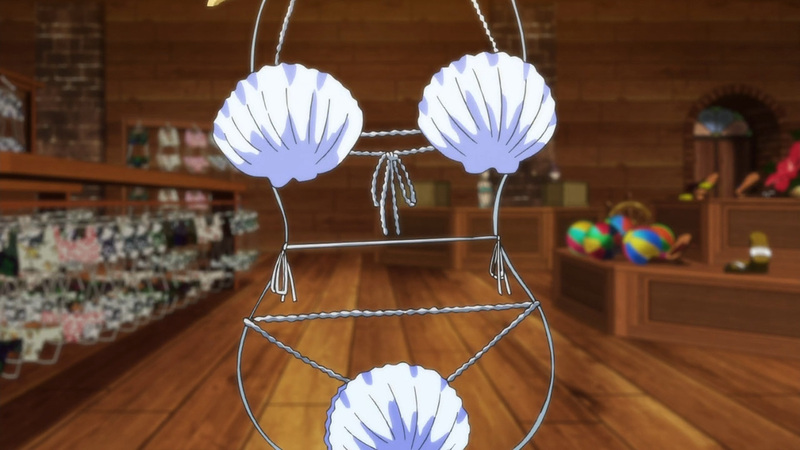 She got the body, she got the sparkling bikini, yet the boy just won’t look her way. 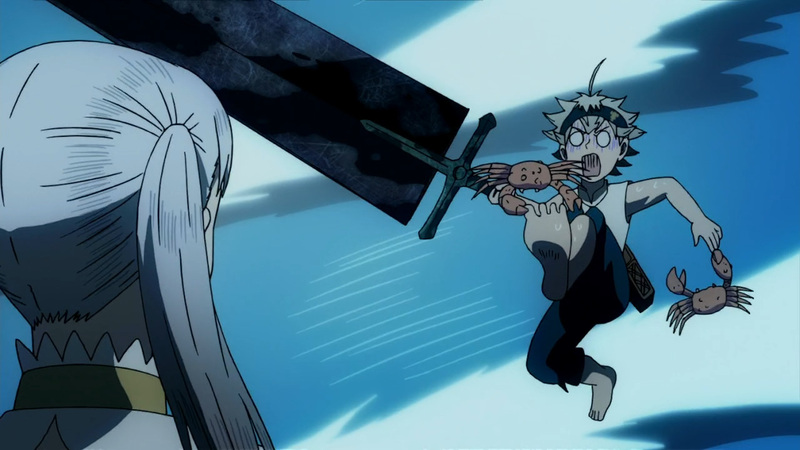 No matter, tough times call for extreme measures. 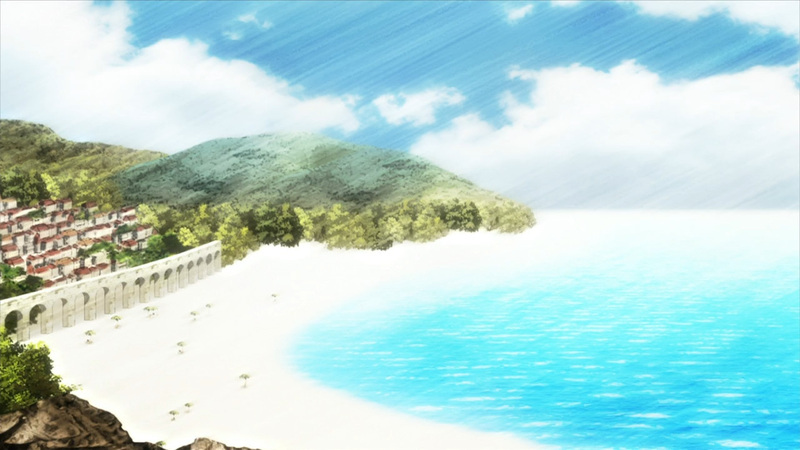 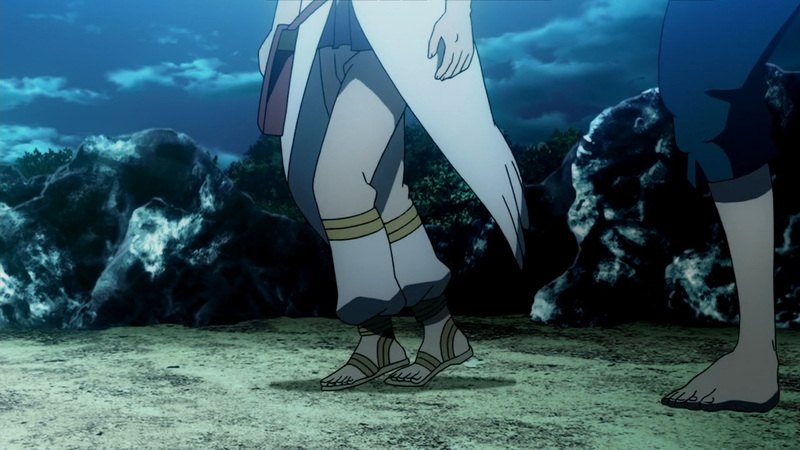 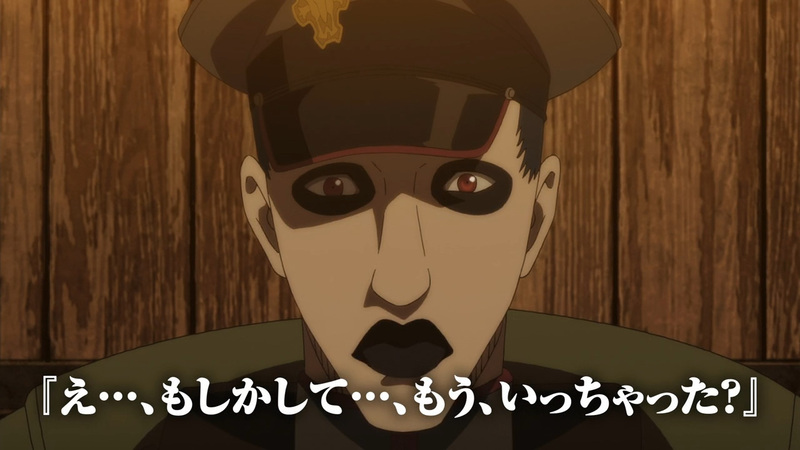 Moreover, while this is mainly a fun episode there is a purpose behind the beach visit. 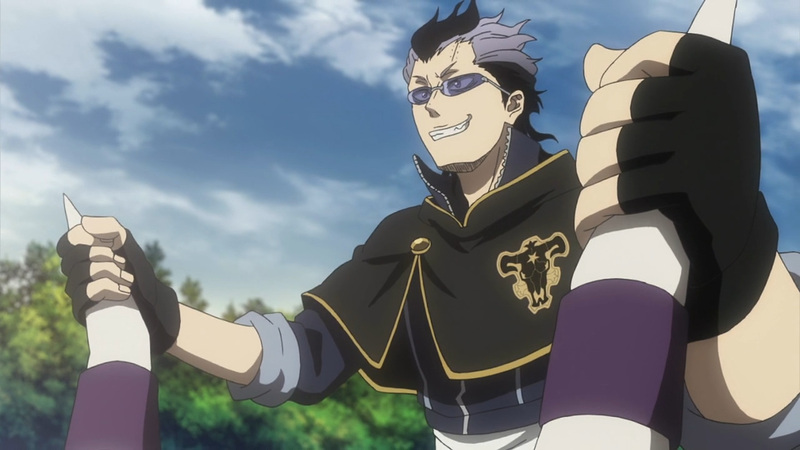 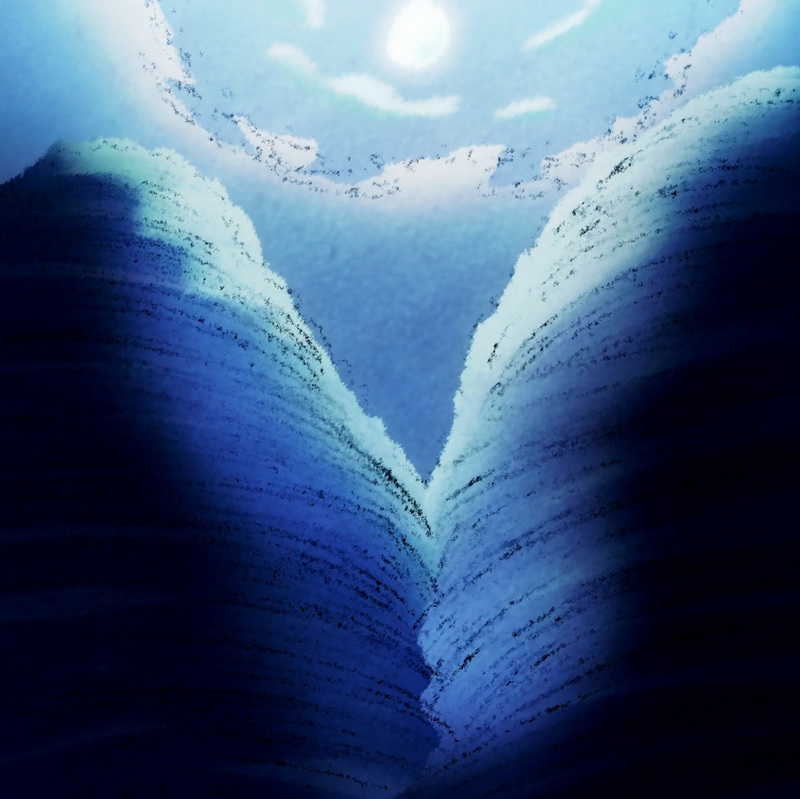 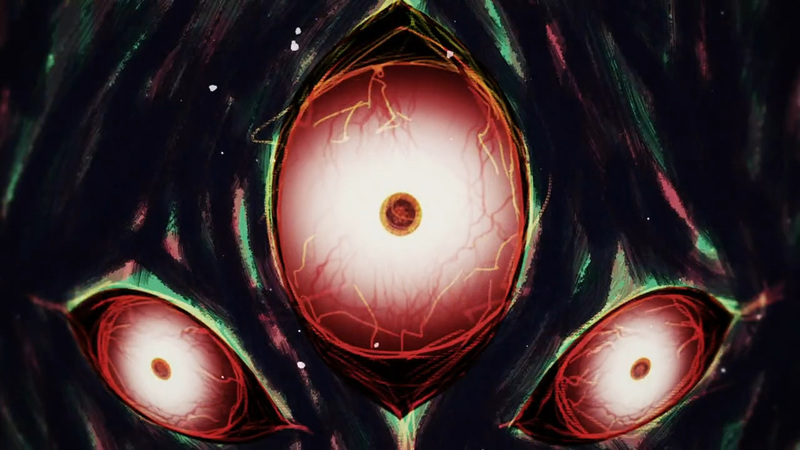 The Black Bulls have been entrusted with securing the magic stone found within the underwater temple. 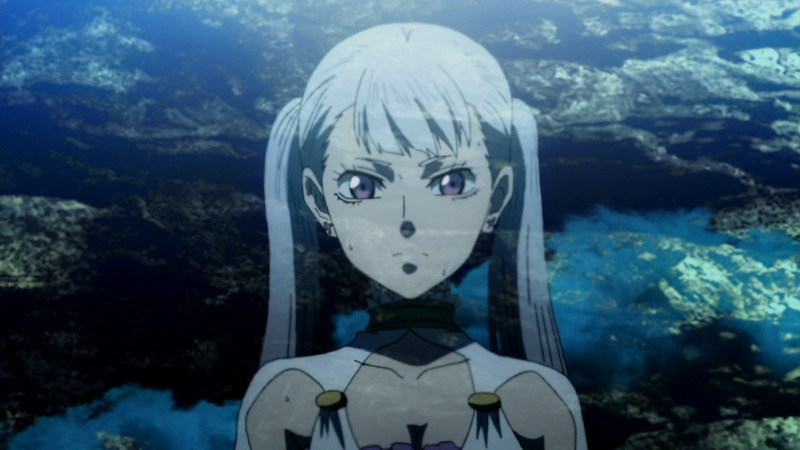 They have a week to prepare before heading underwater. 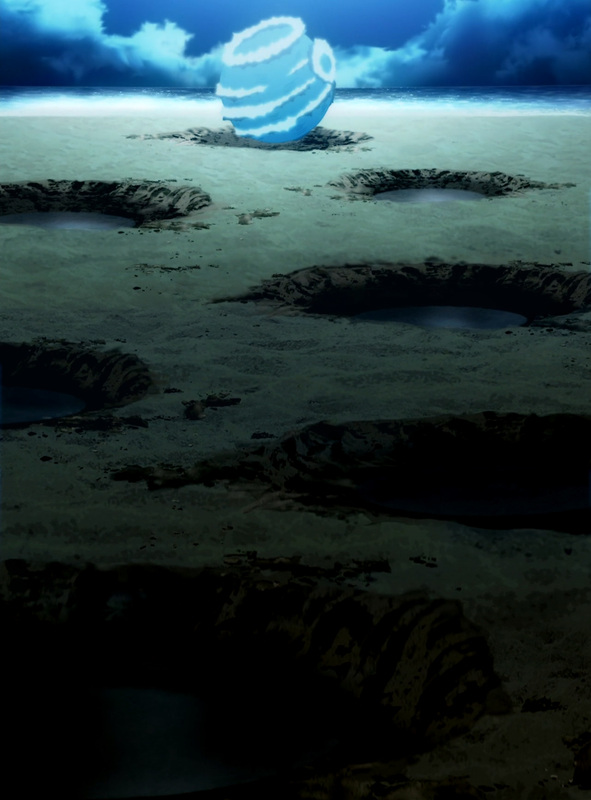 Additionally, the Bulls can not call for any outside help. 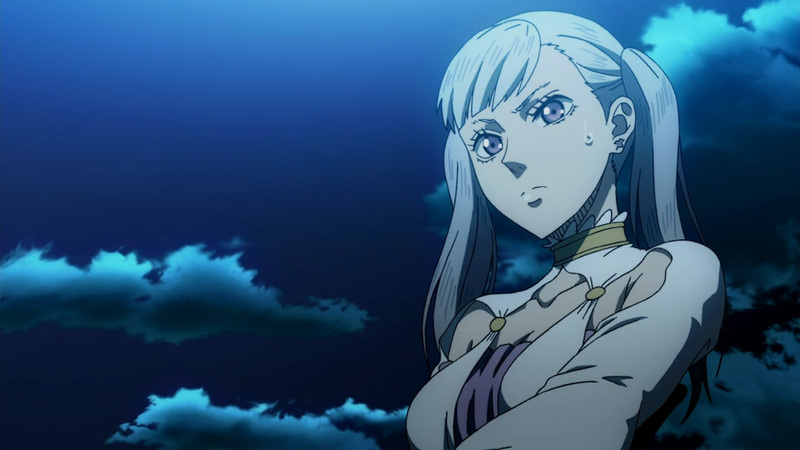 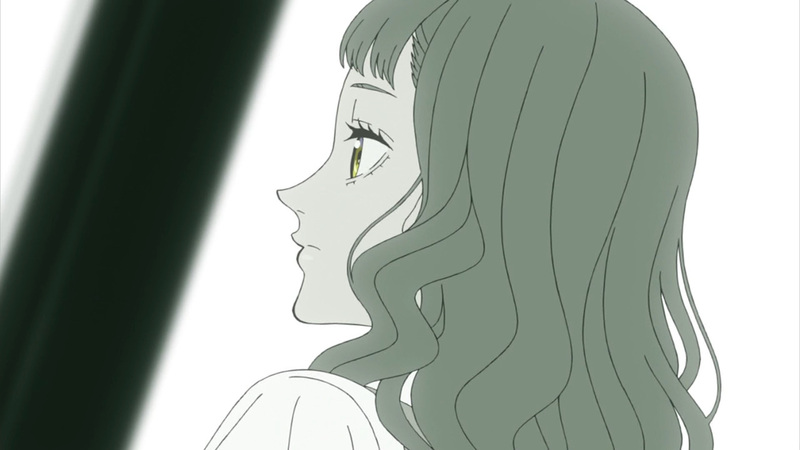 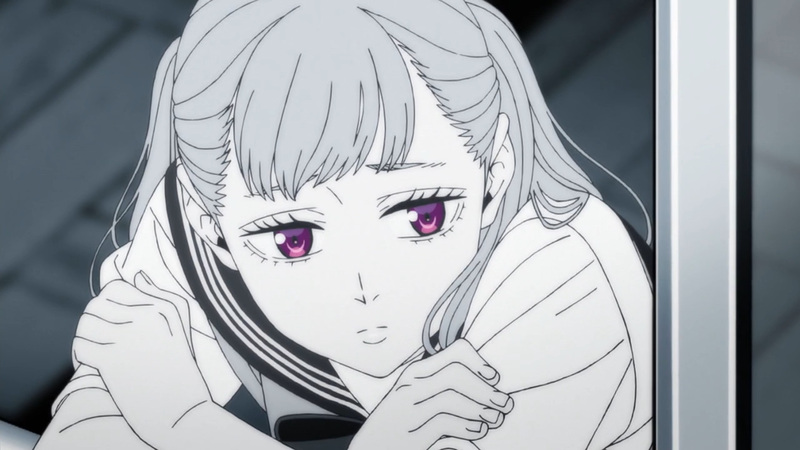 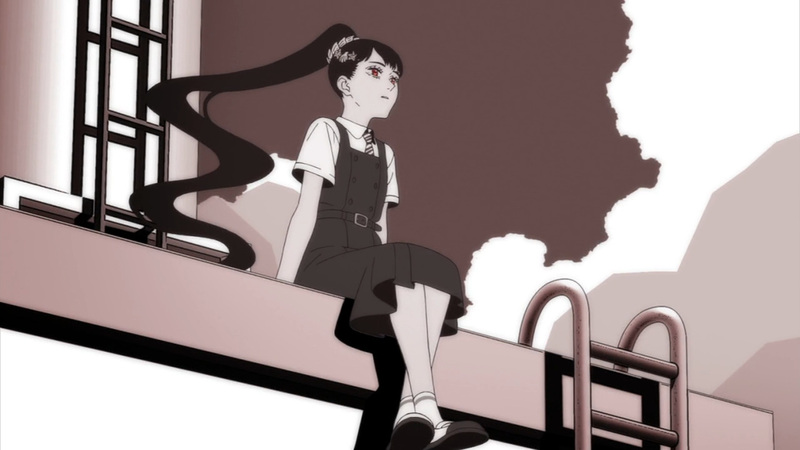 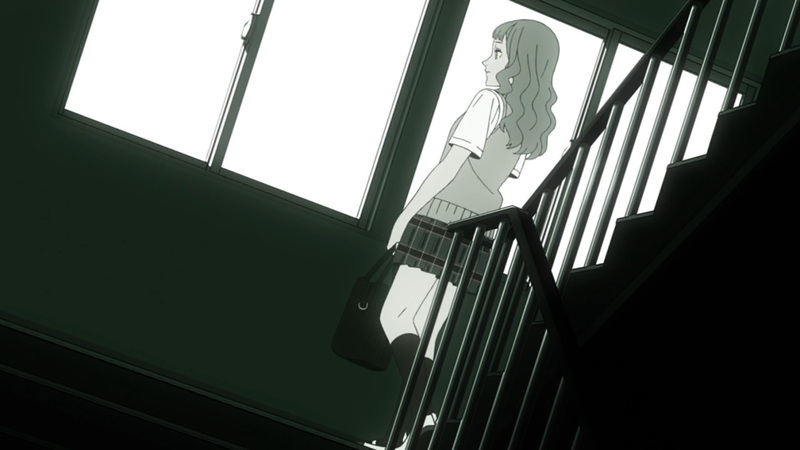 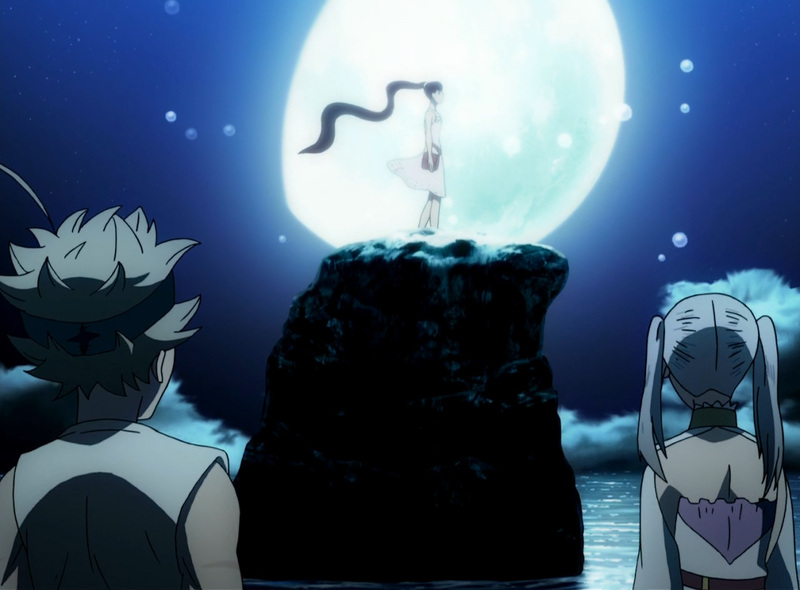 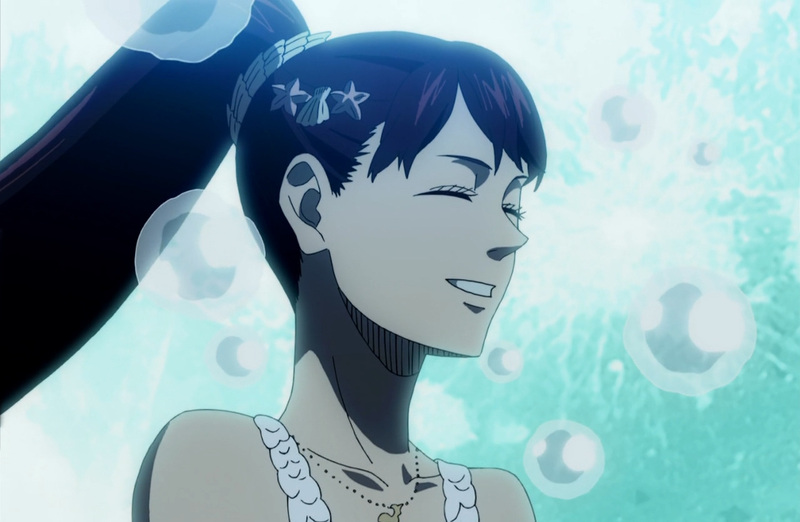 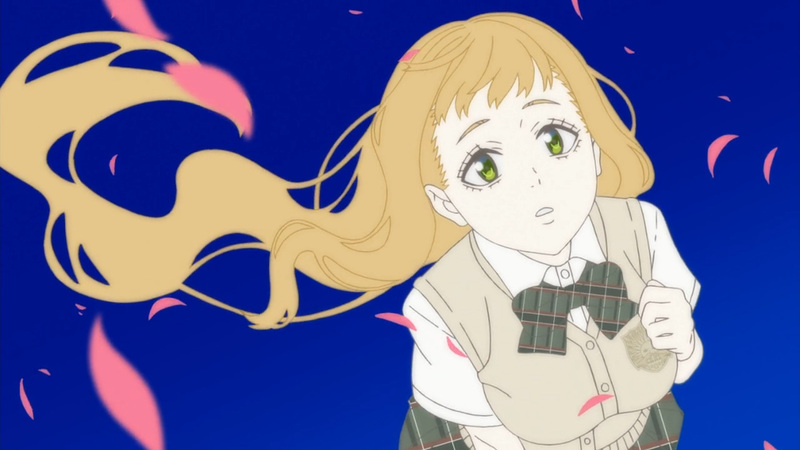 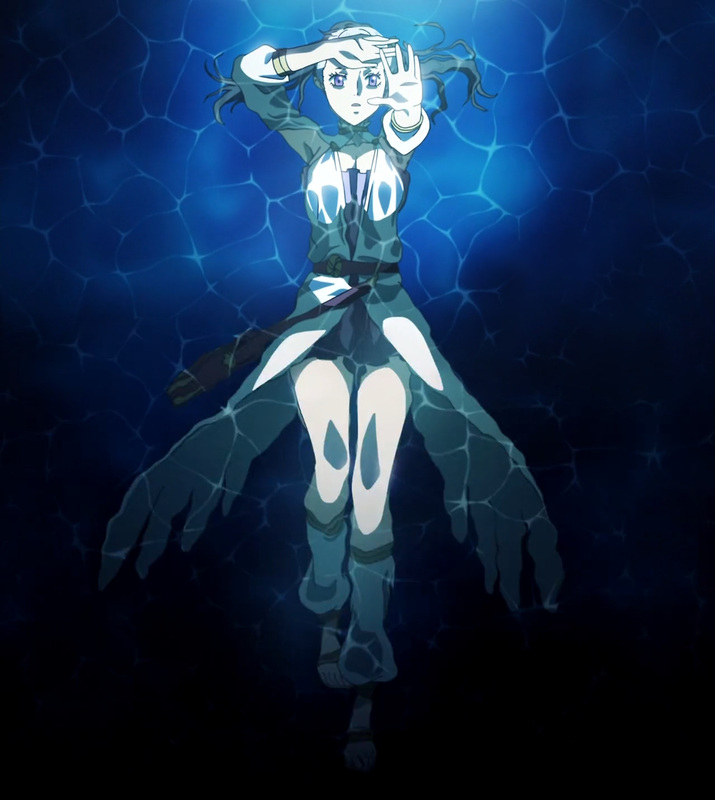 As such, Noelle has a key role here. 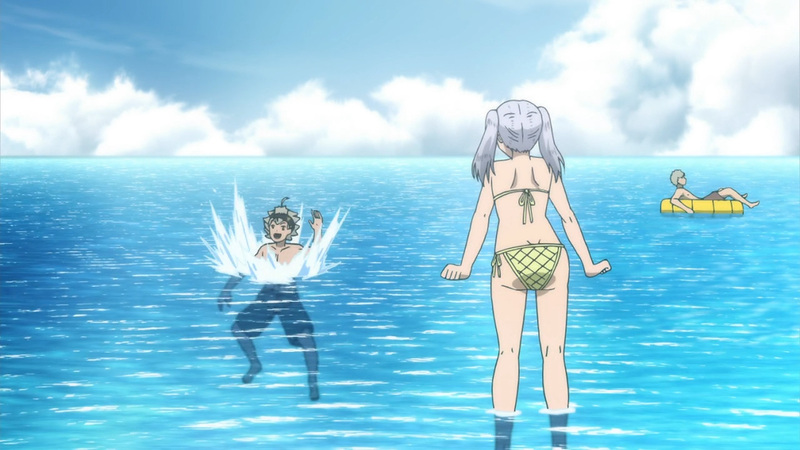 She must protect her fellow knights from drowning while they make their way inside the temple. 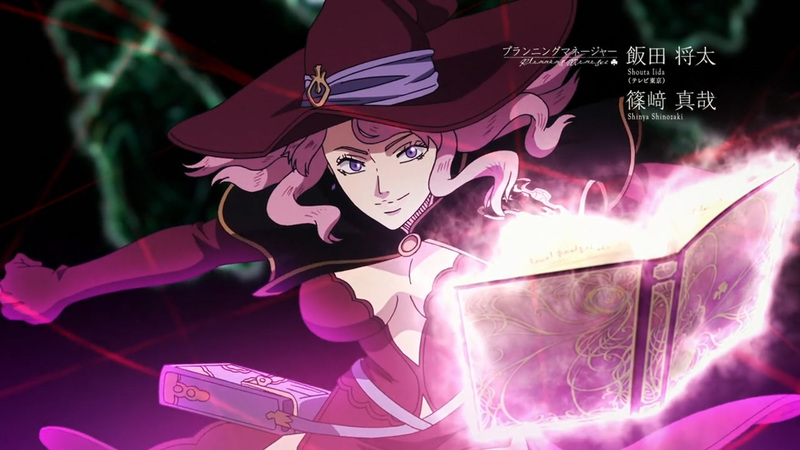 Unfortunately, she has yet to grasp full control over her magic. 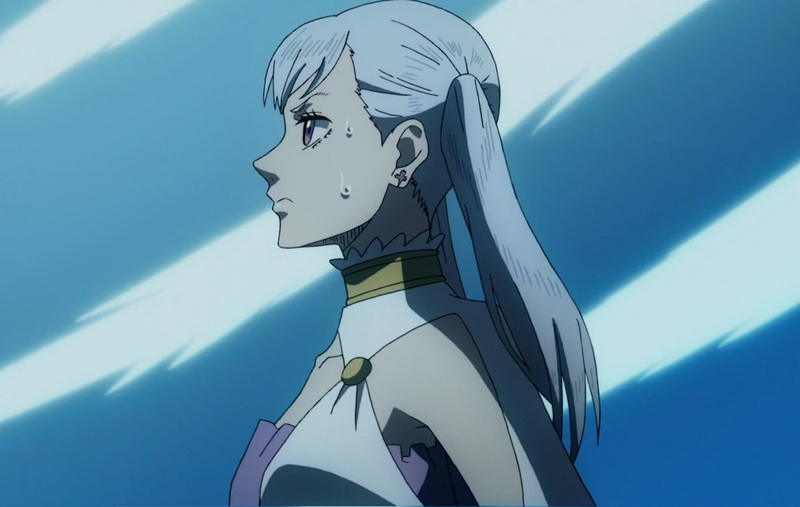 Looks like it’s going to be a week of training for her. 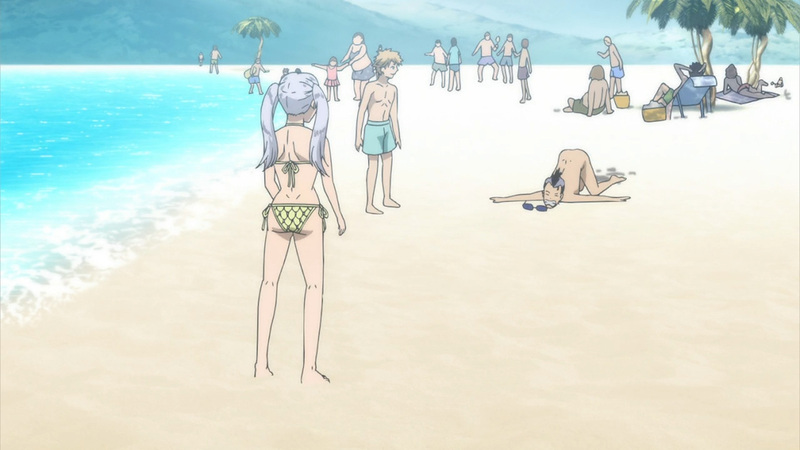 Among the many beach episodes I’ve viewed and reviewed this one has to be an all time low. 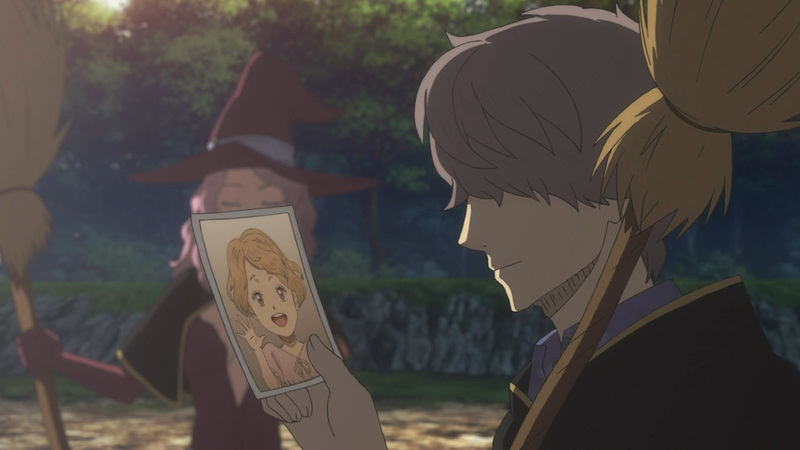 The comedy parts were fine, but the art during this one just killed it. 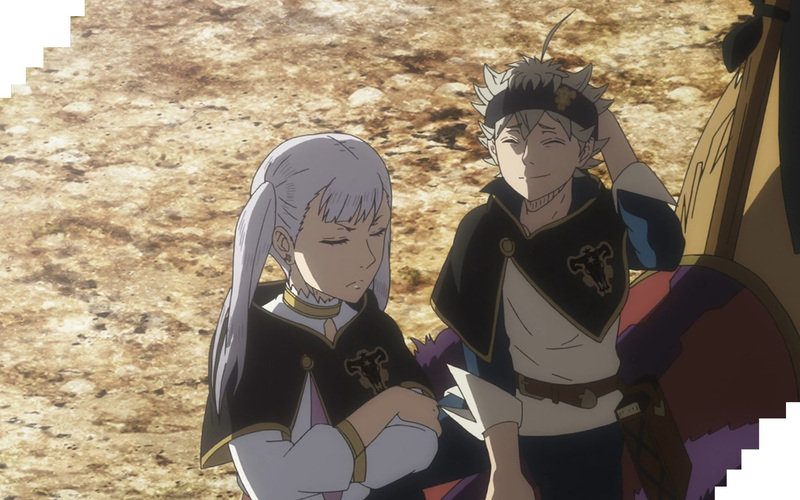 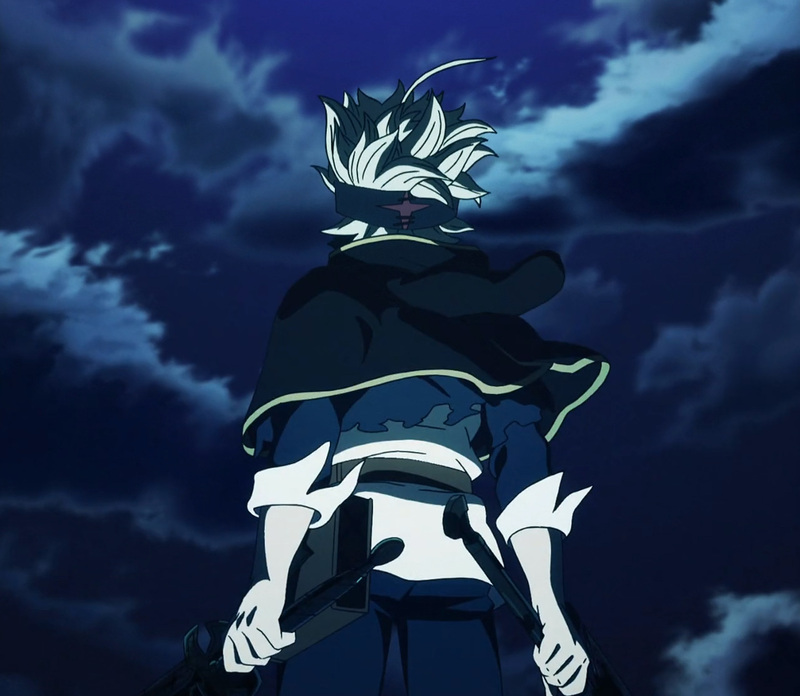 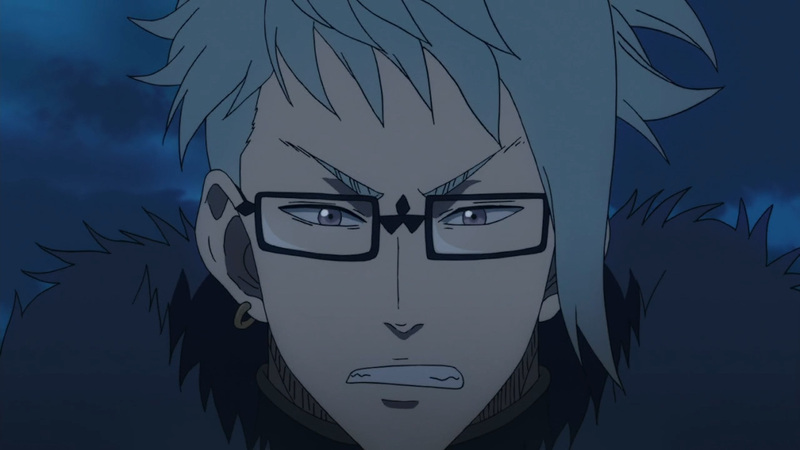 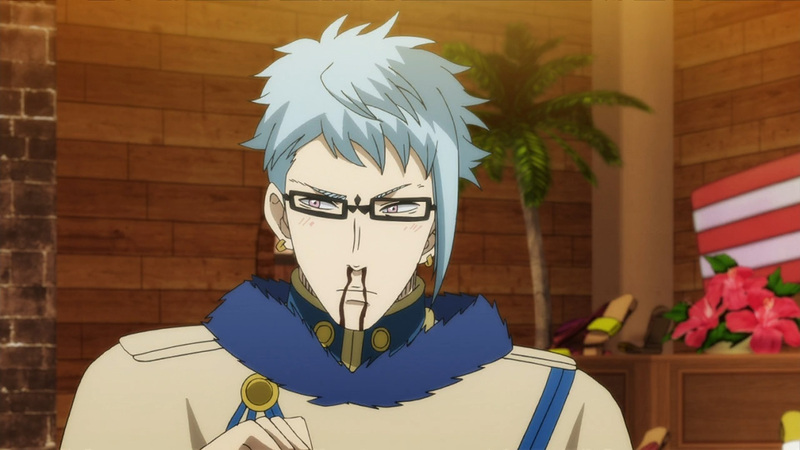 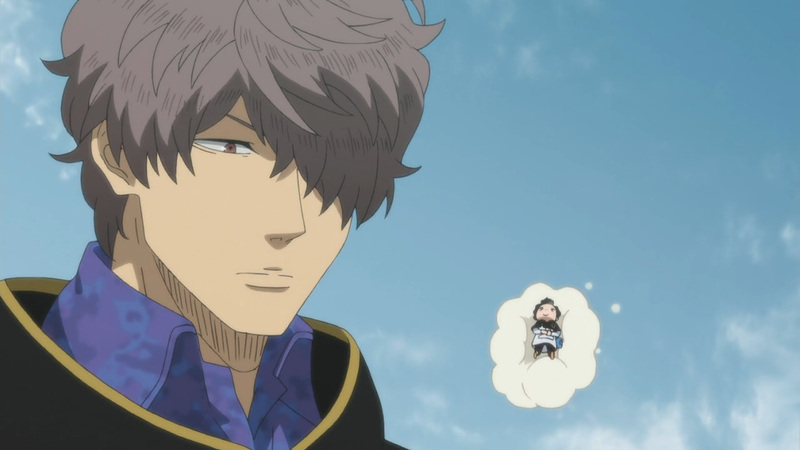 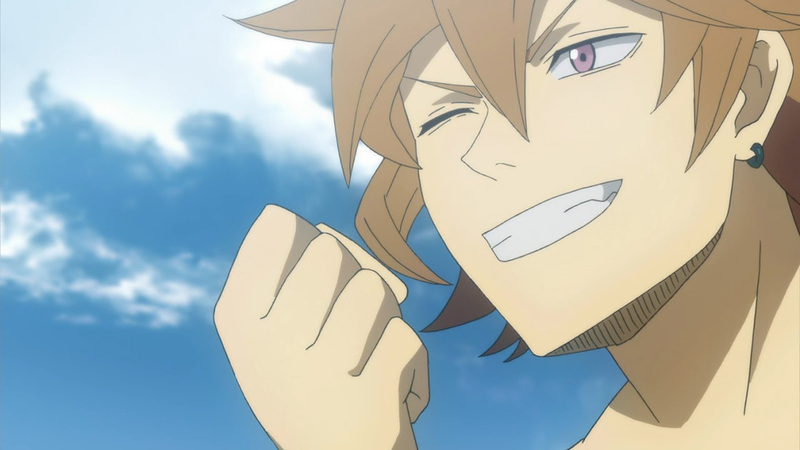 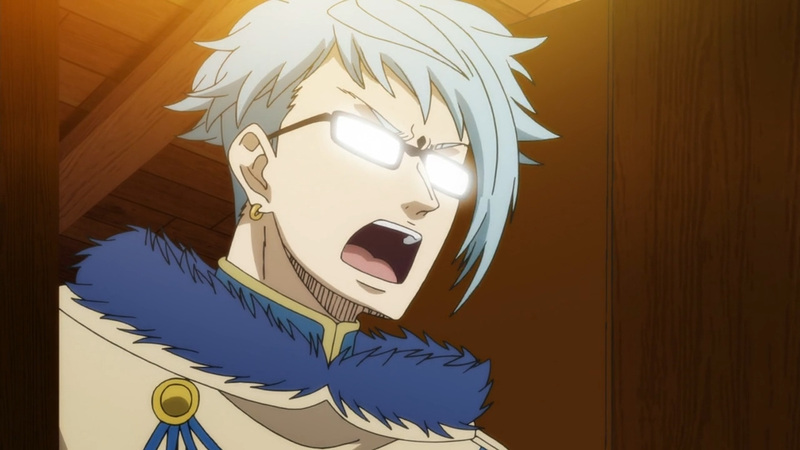 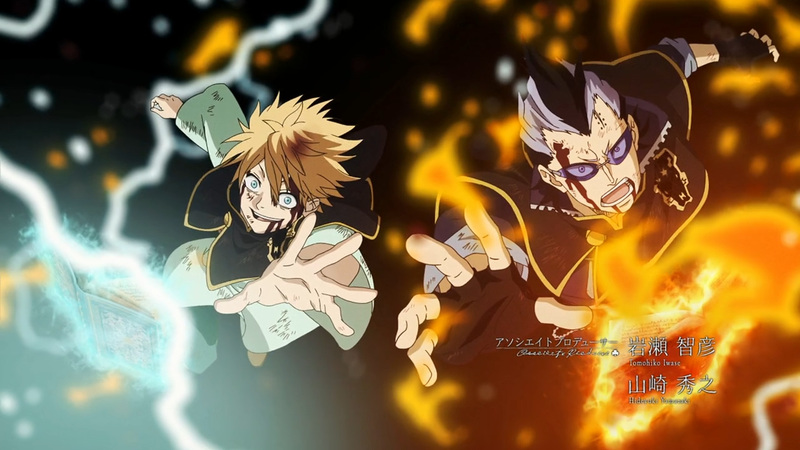 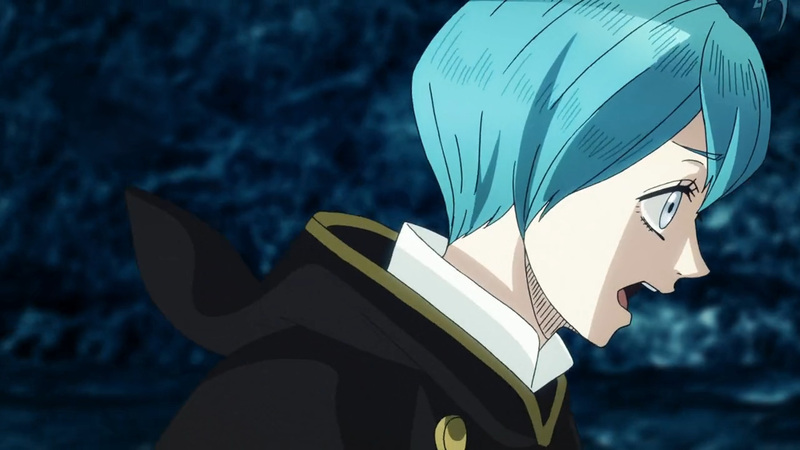 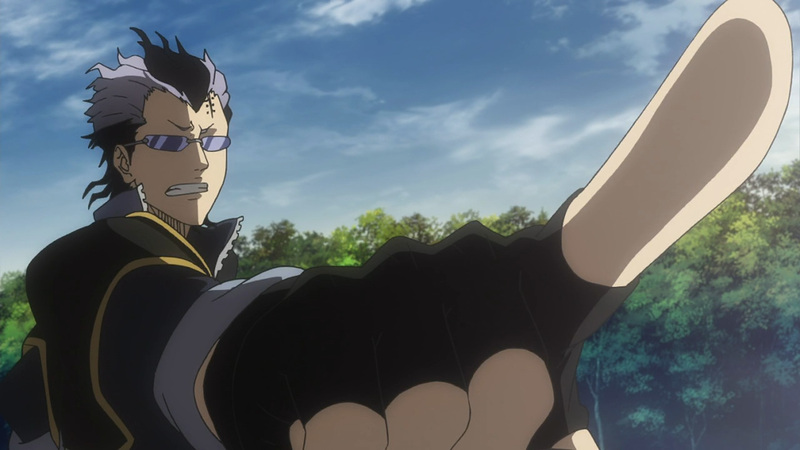 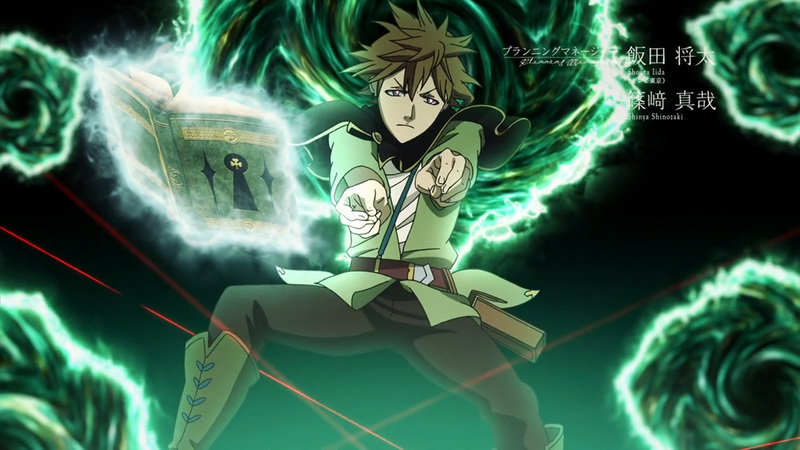 I don’t blame Asta for not looking at all. Still, we got some service we wouldn’t of gotten otherwise. 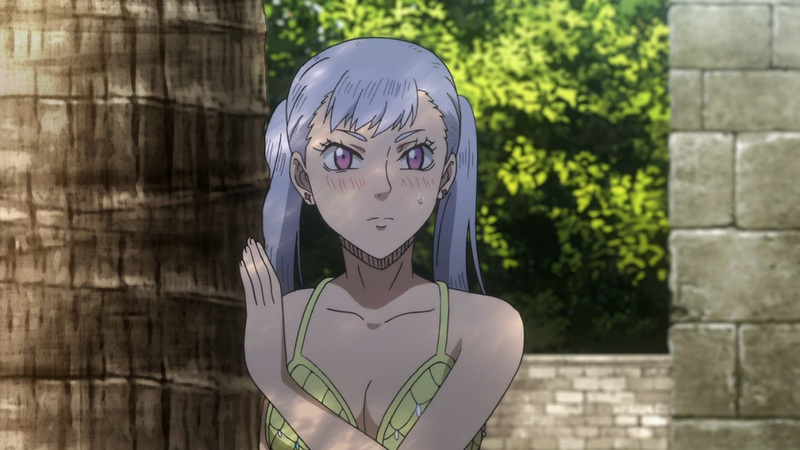 Noelle, I noticed you! 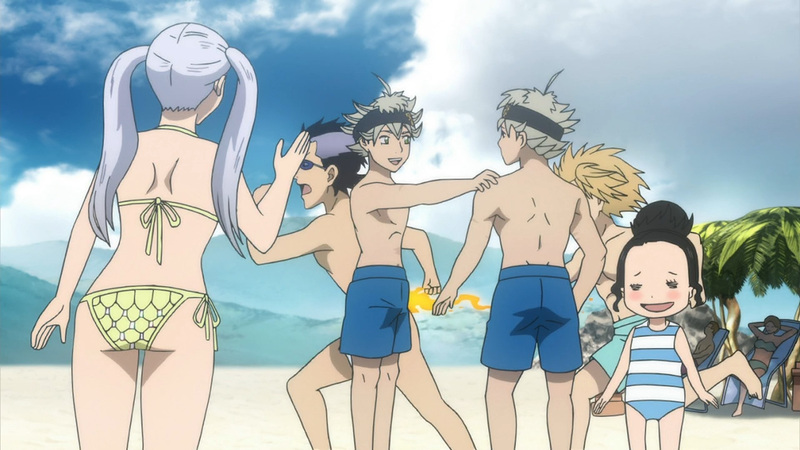 Anyhow, it’s time for some beach shenanigans. 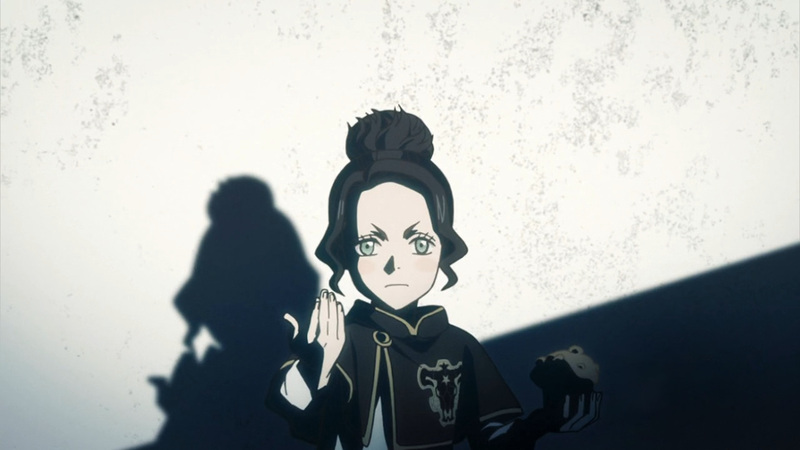 Enjoy the service! 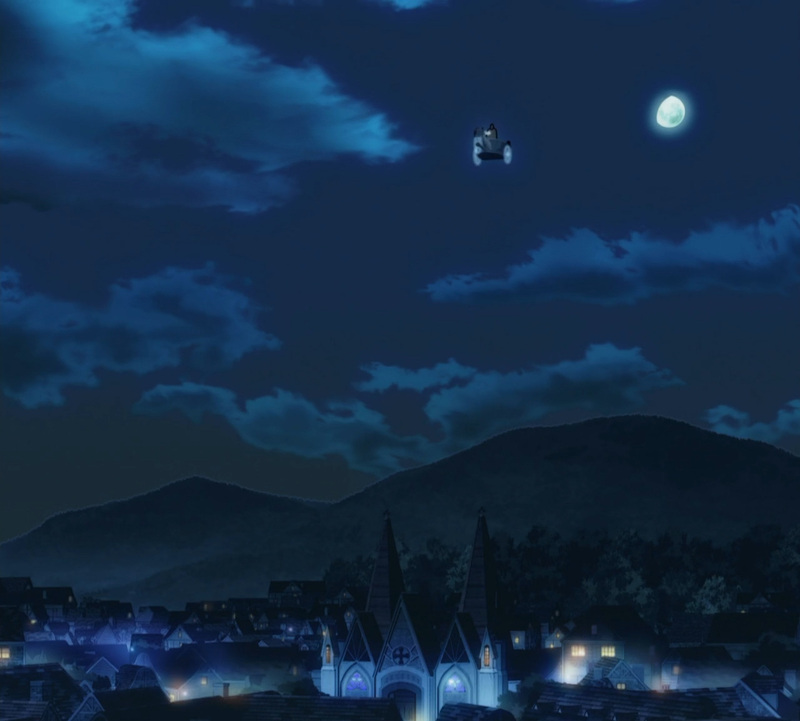 OP: And here’s our final opening. 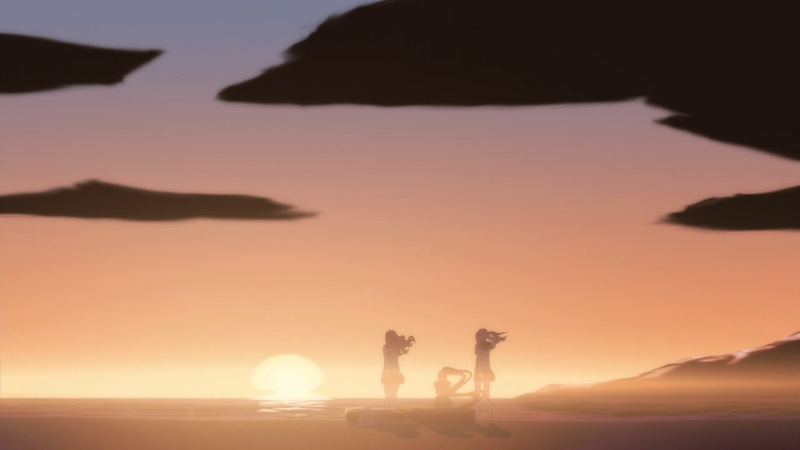 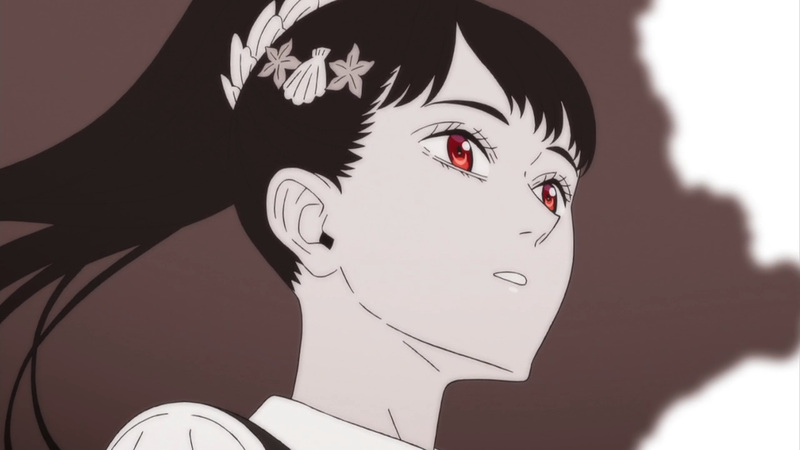 All of these have been visually fantastic. 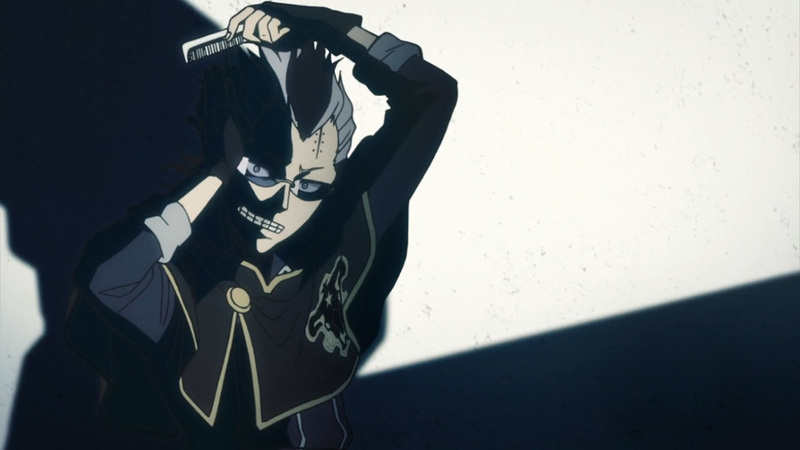 Episode 40: Brace for quality. 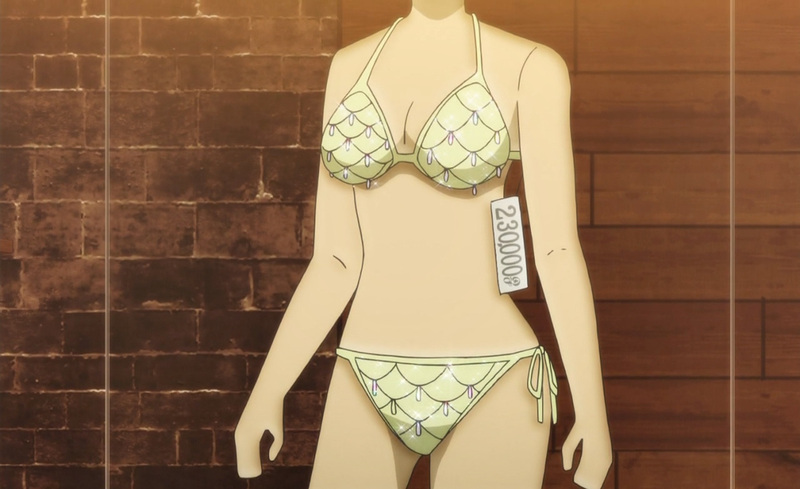 Ever wondered how she would look in flesh pants? 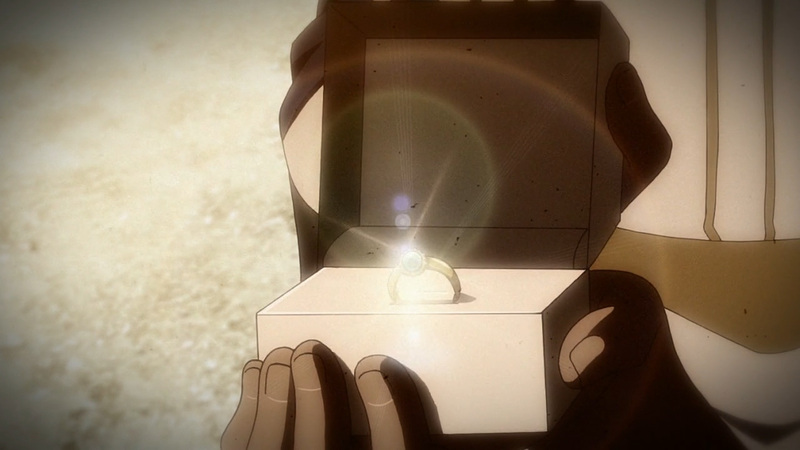 Well now you have it! 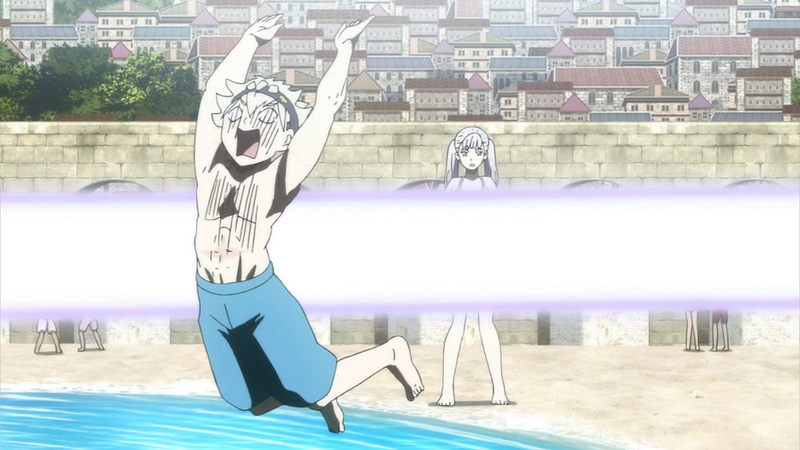 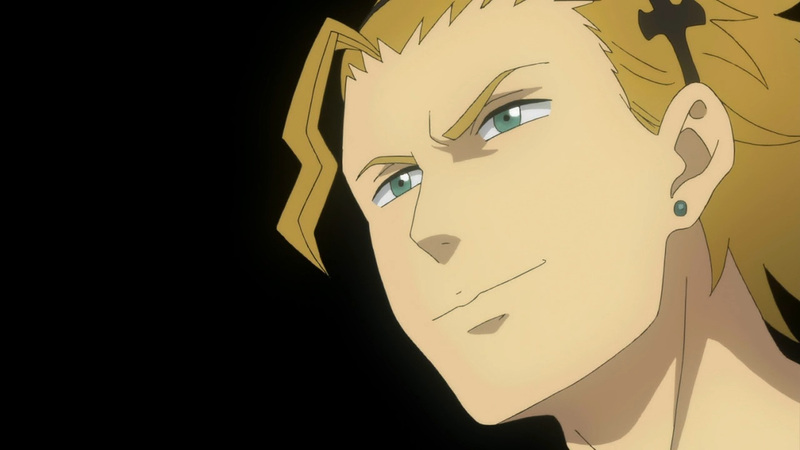 ED: This was honestly the best part of the episode. 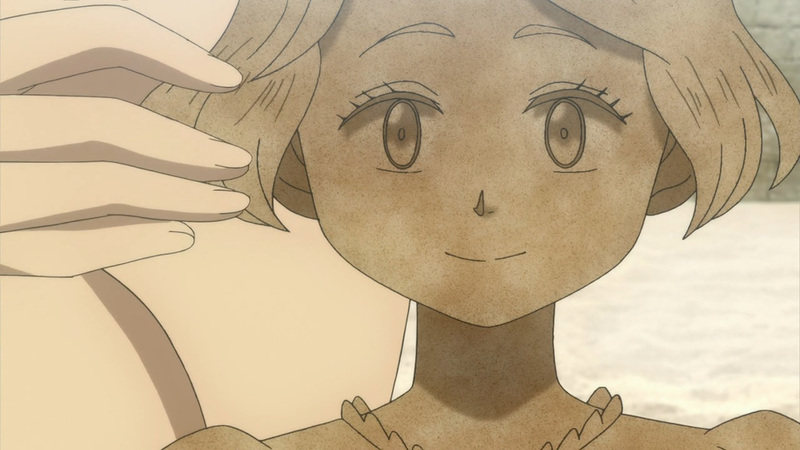 Petit Clover: I wish was joking when I say this, but the best beach shots were found here. 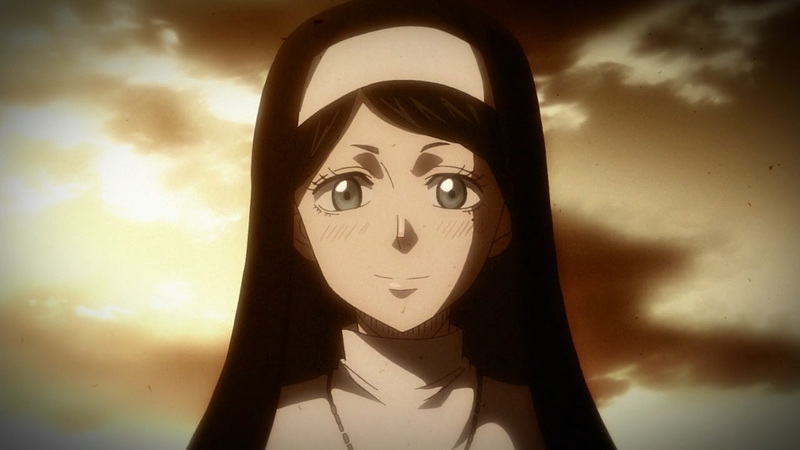 Pray for slightly better art going forward. 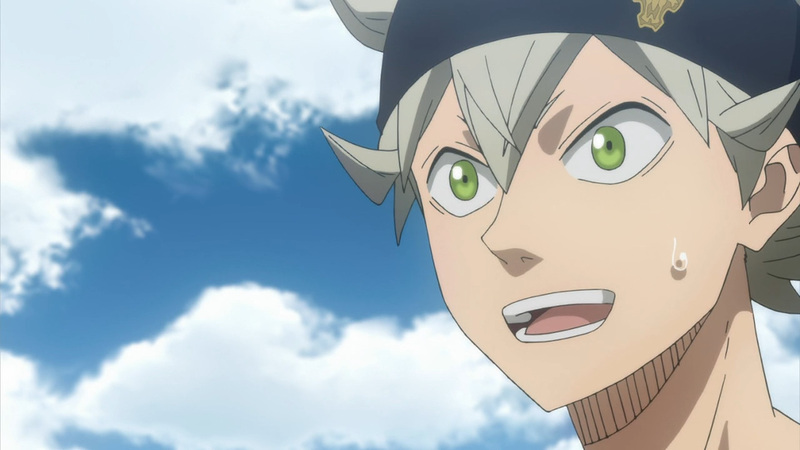 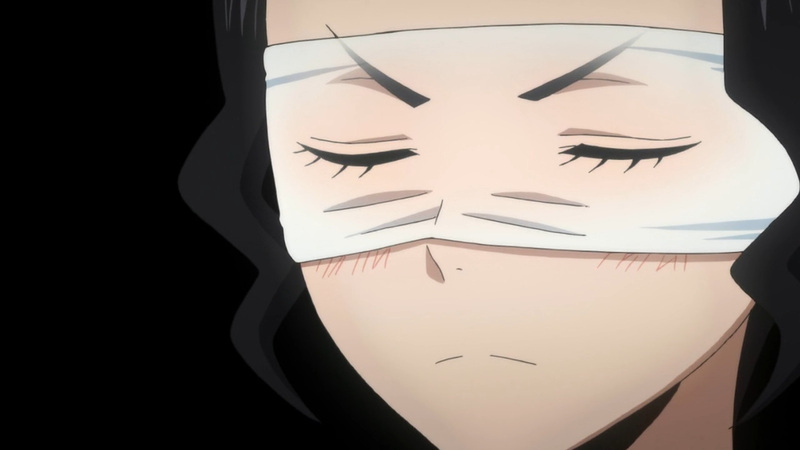 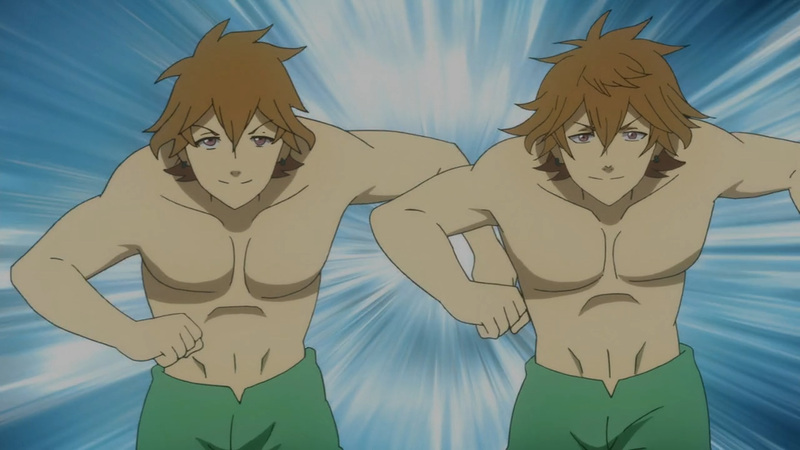 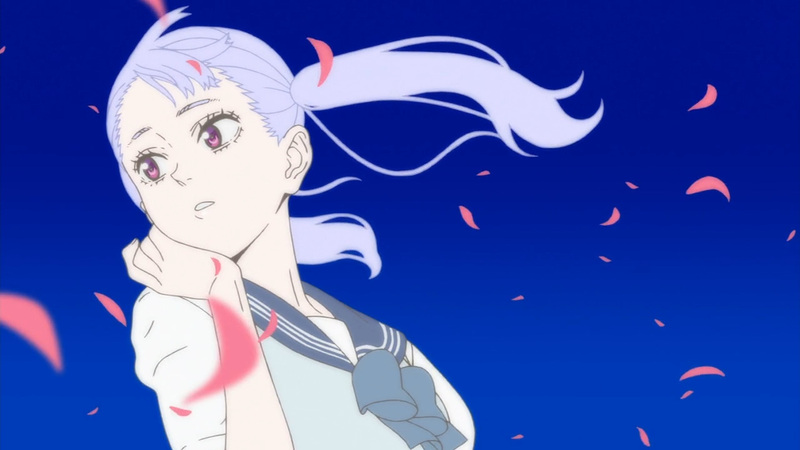 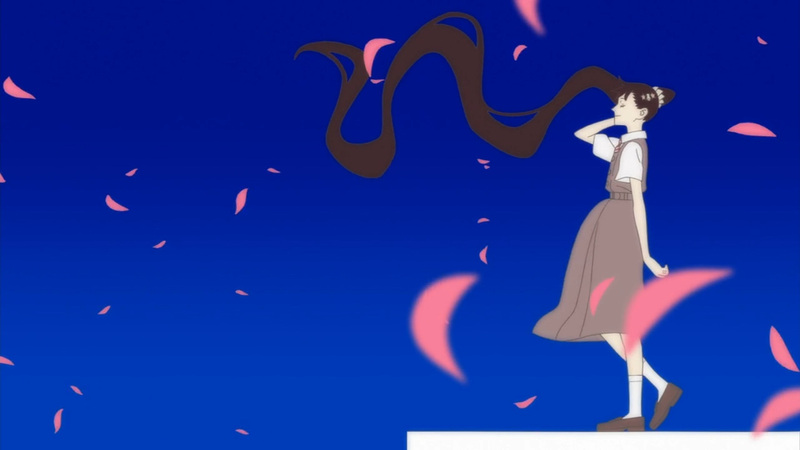 We’re off to more filler content next time here at, Anime Solution! 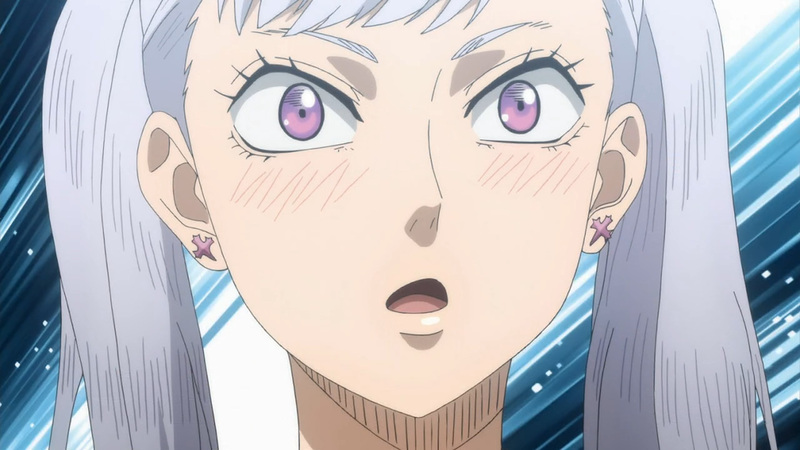 Yeah, I was baffled when I first saw it. 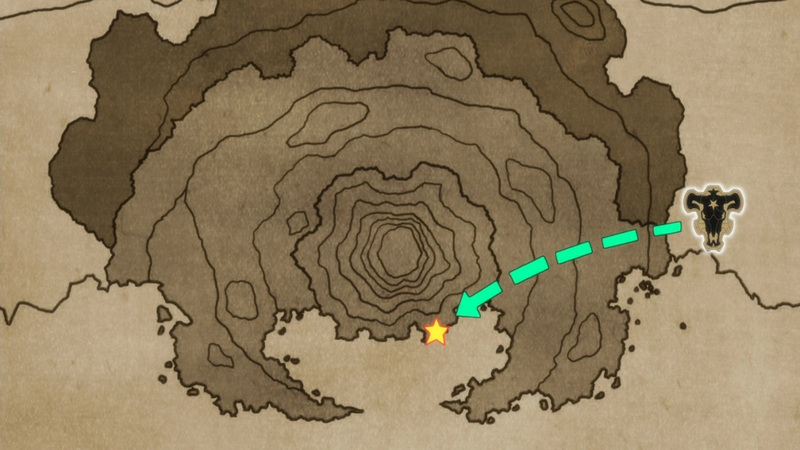 Not sure how it made it out of QC, but it made for a good laugh.